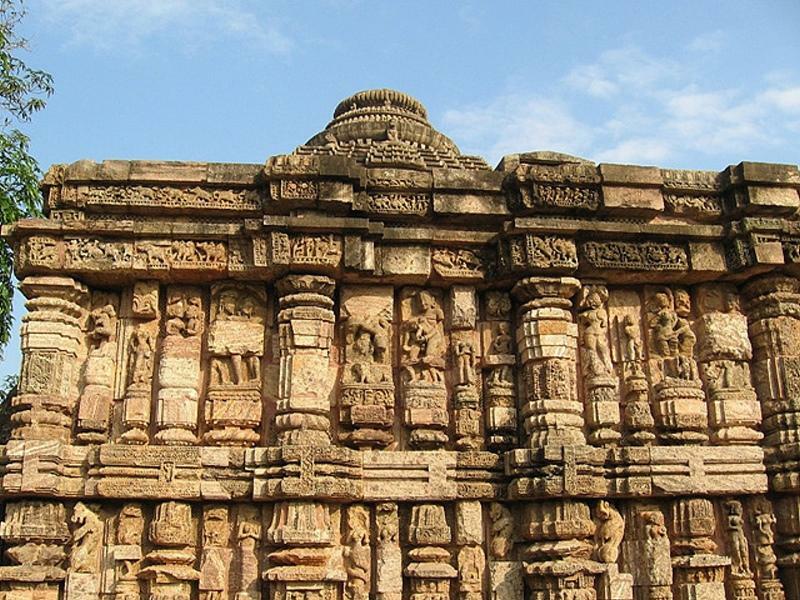 Much needs to be said about the temples of Orissa. 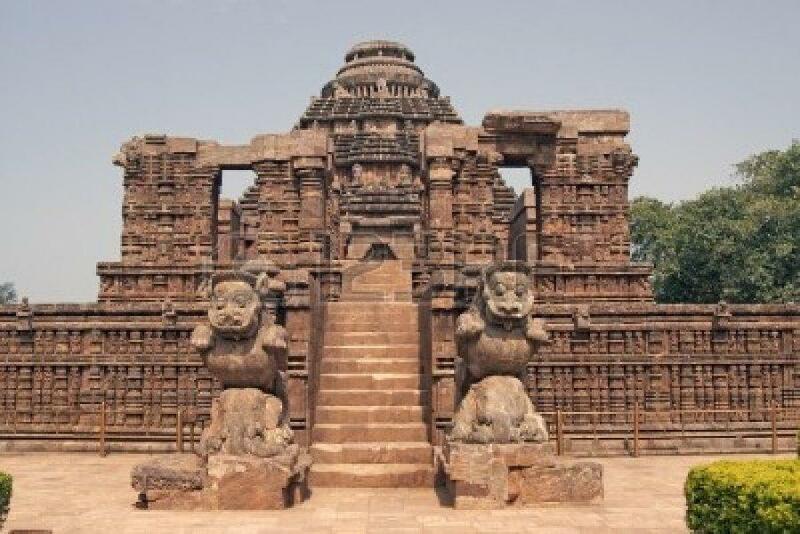 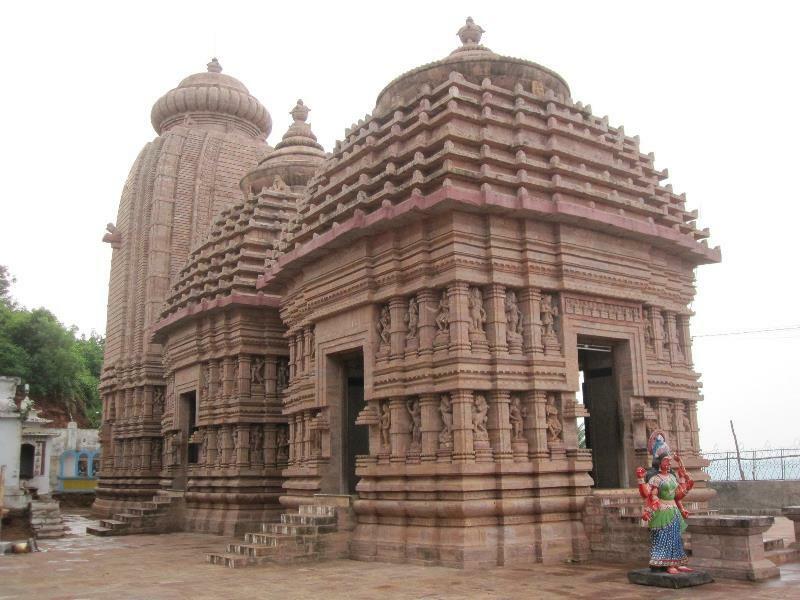 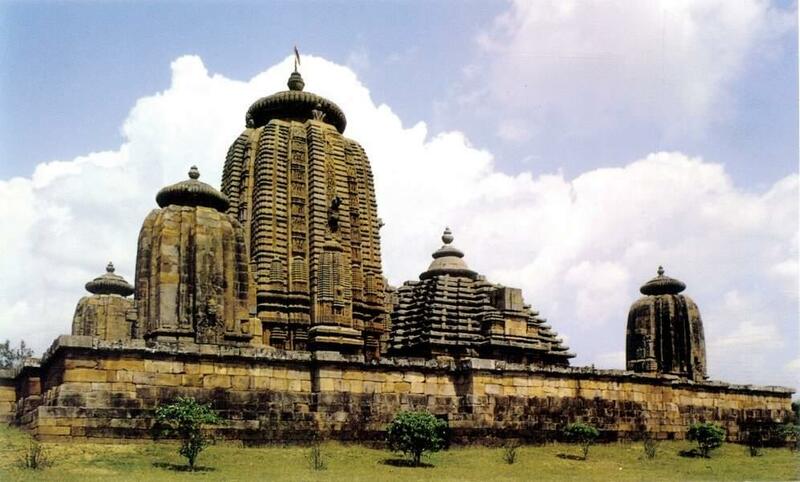 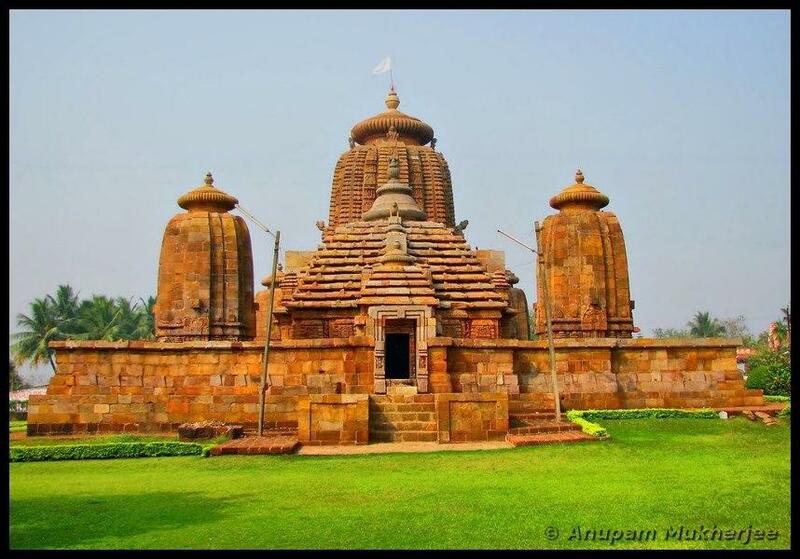 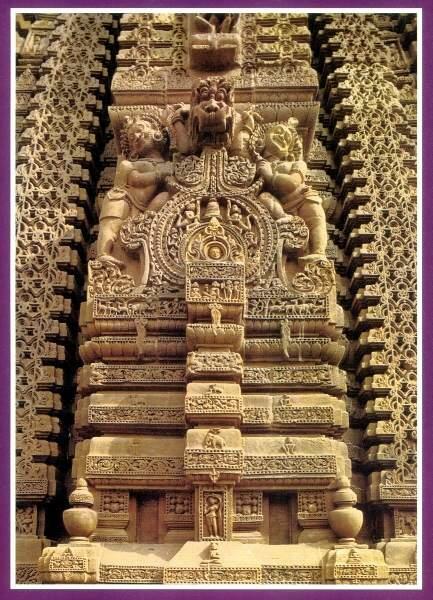 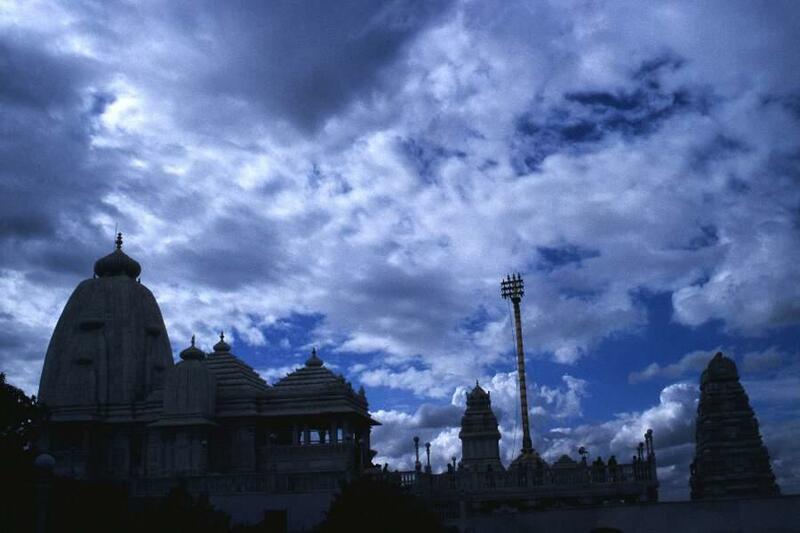 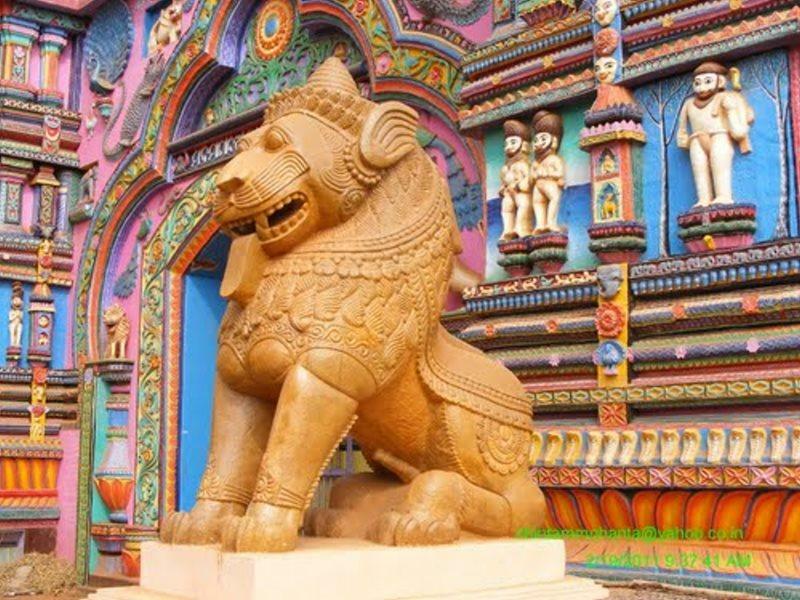 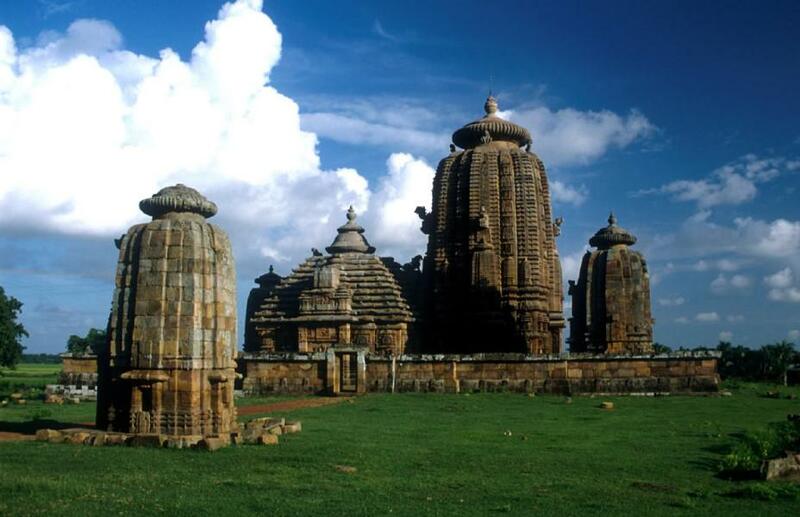 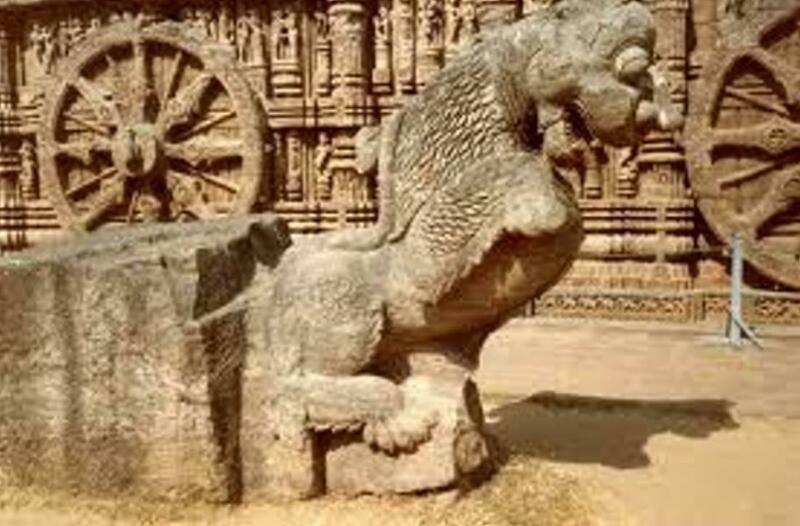 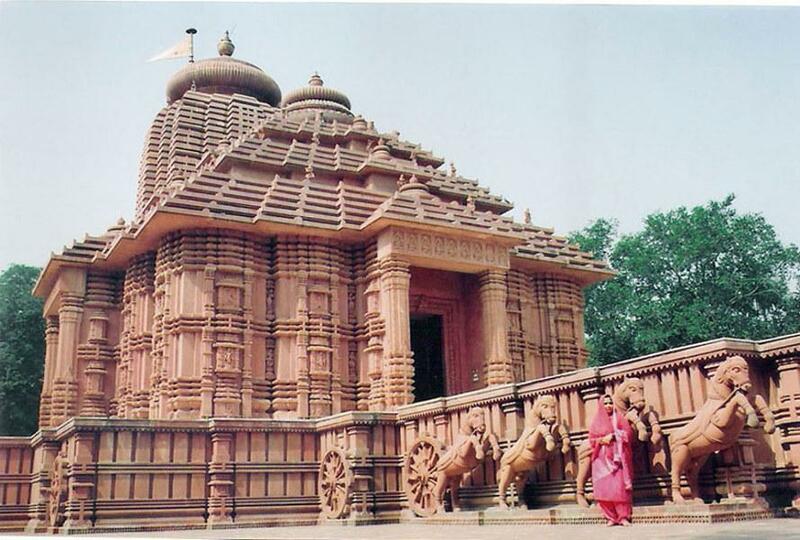 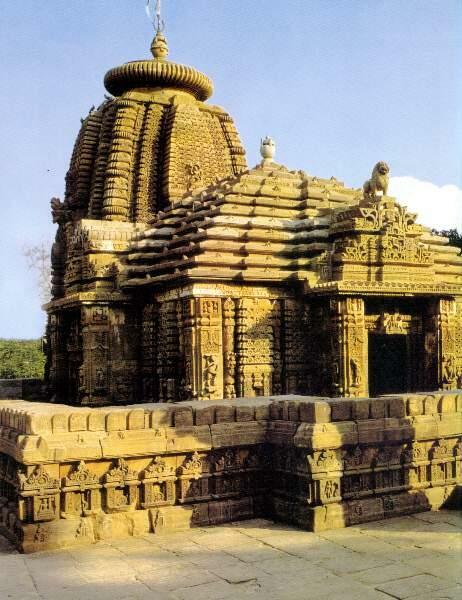 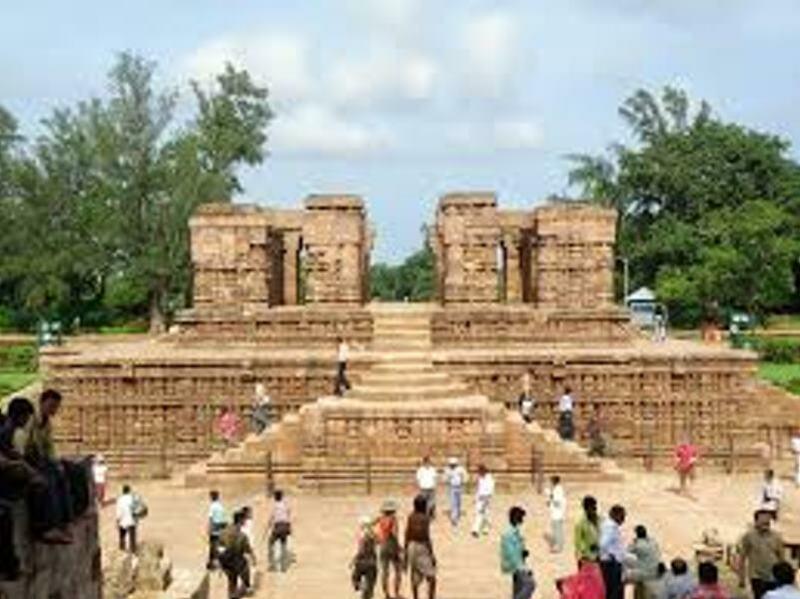 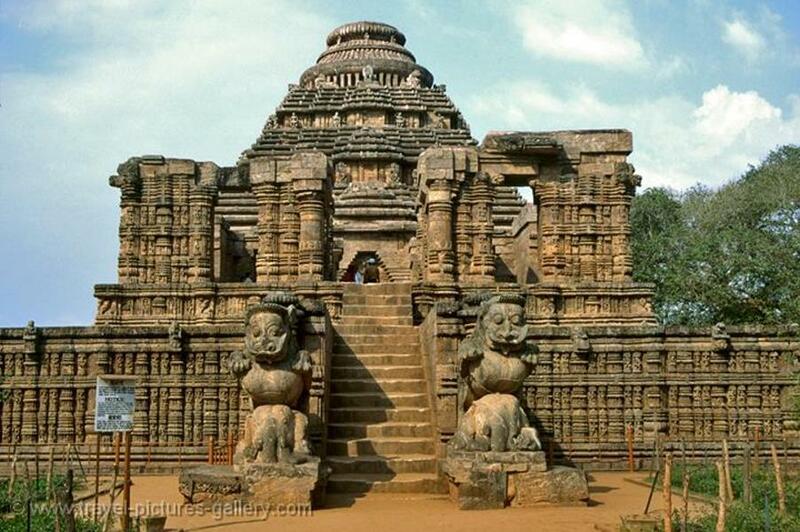 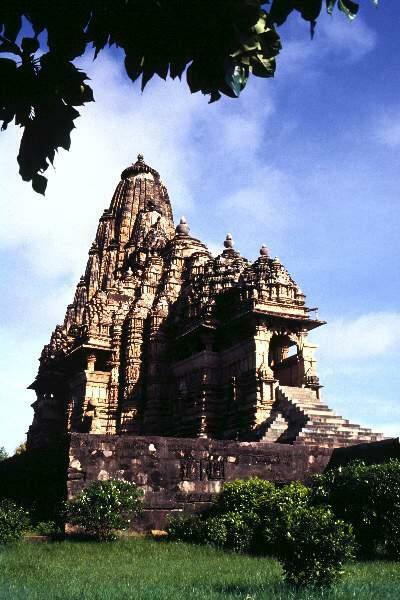 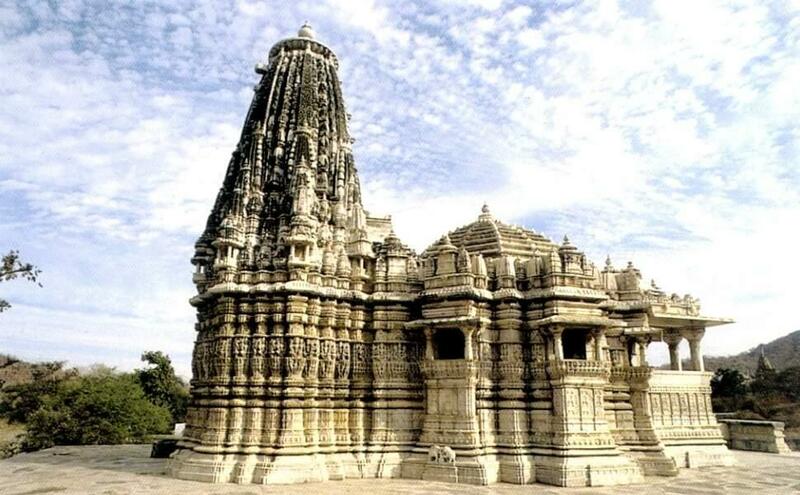 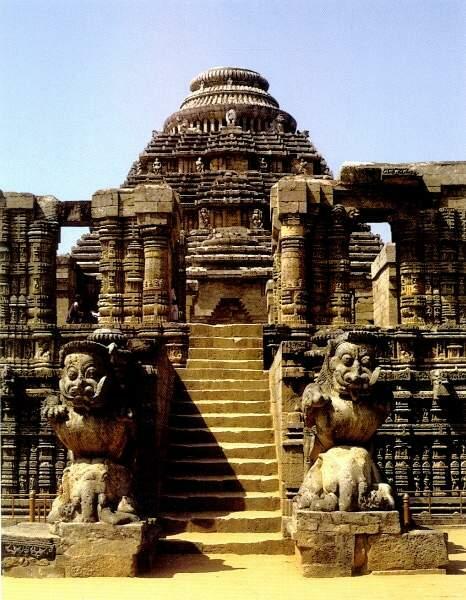 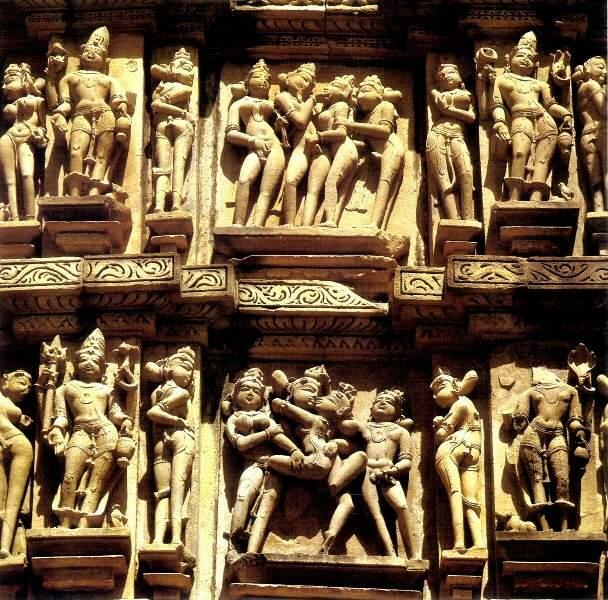 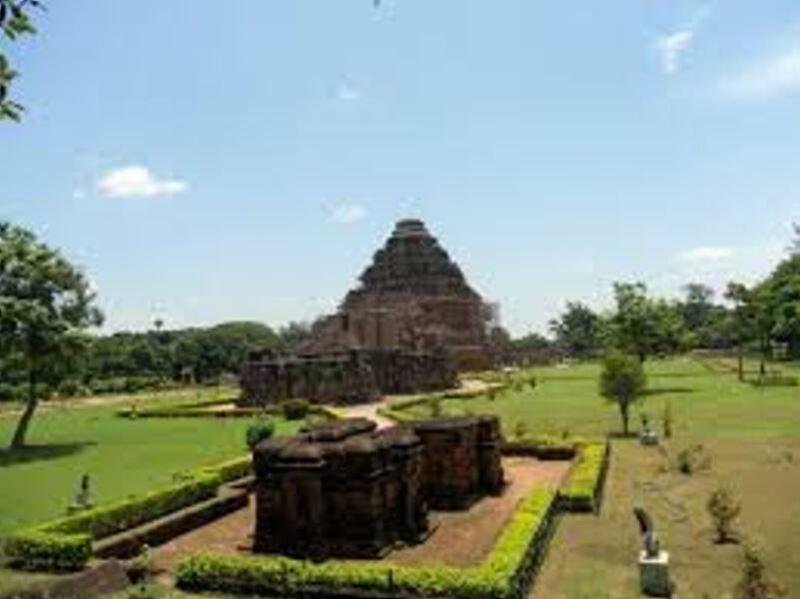 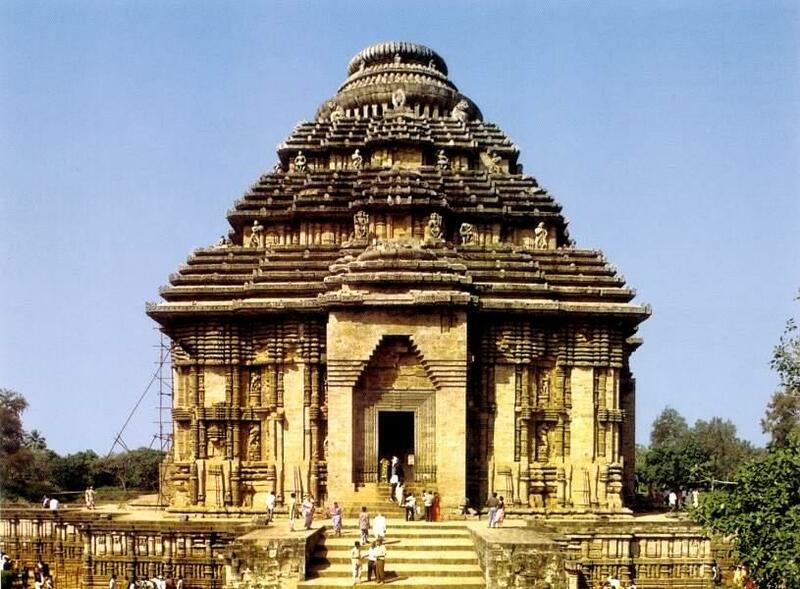 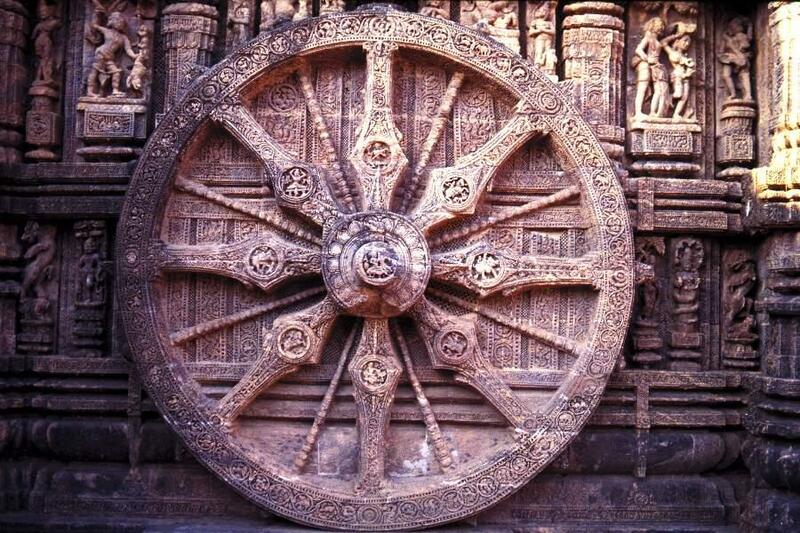 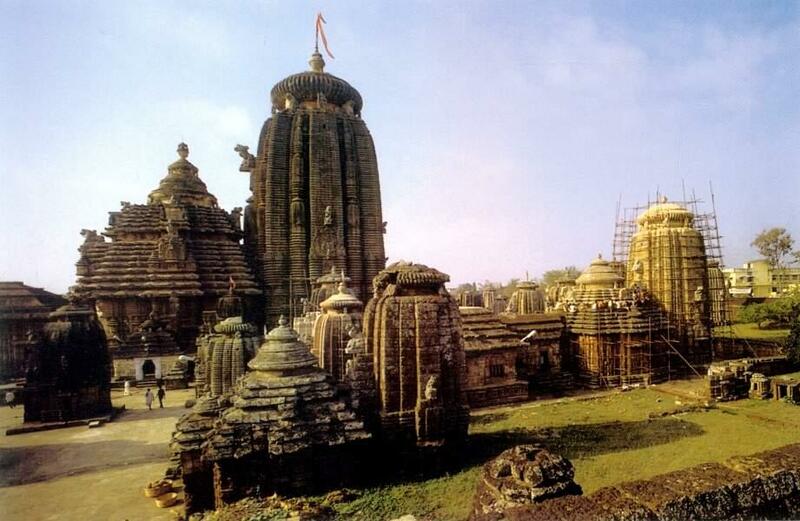 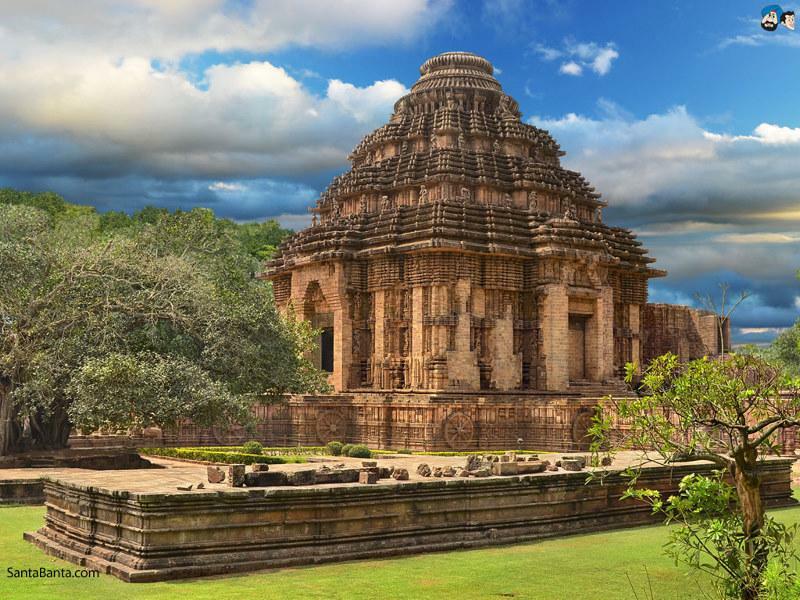 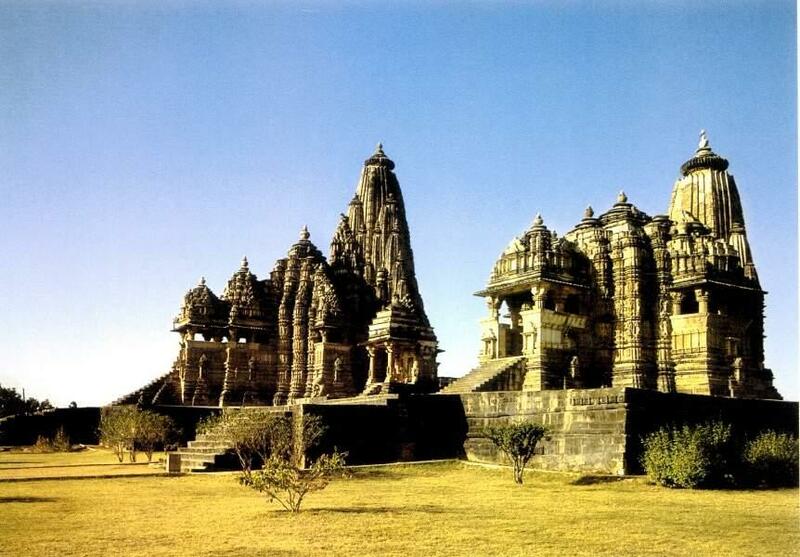 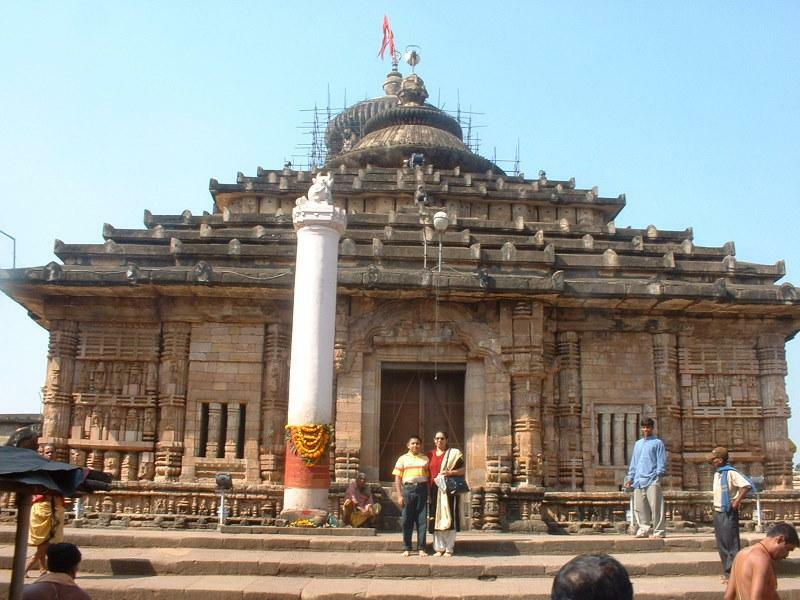 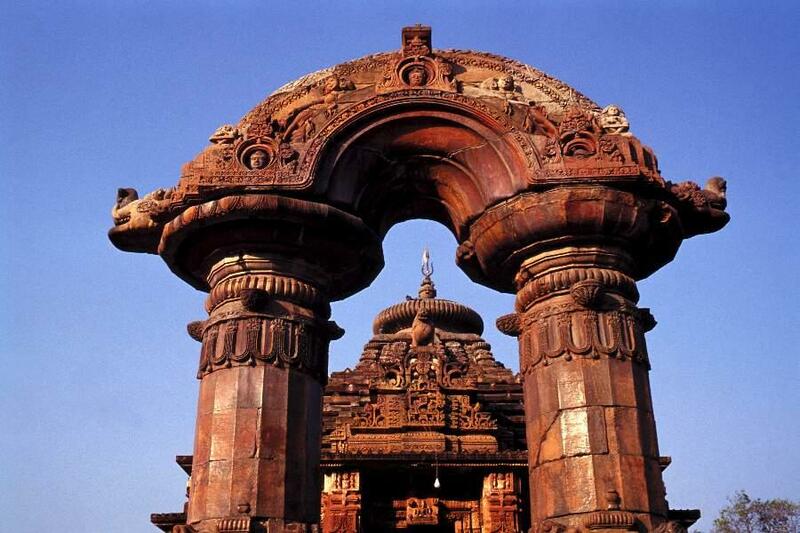 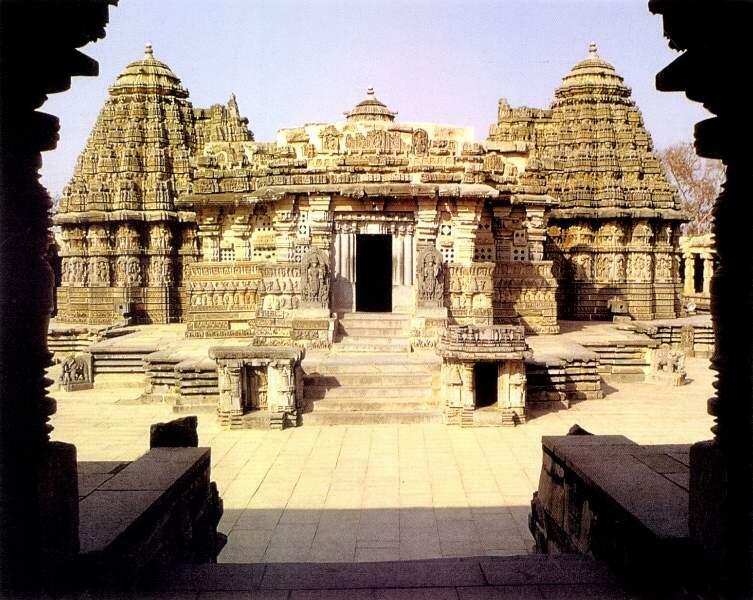 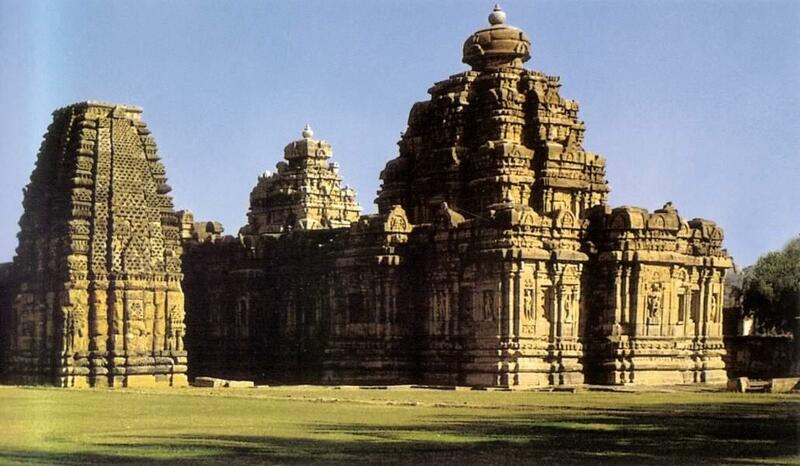 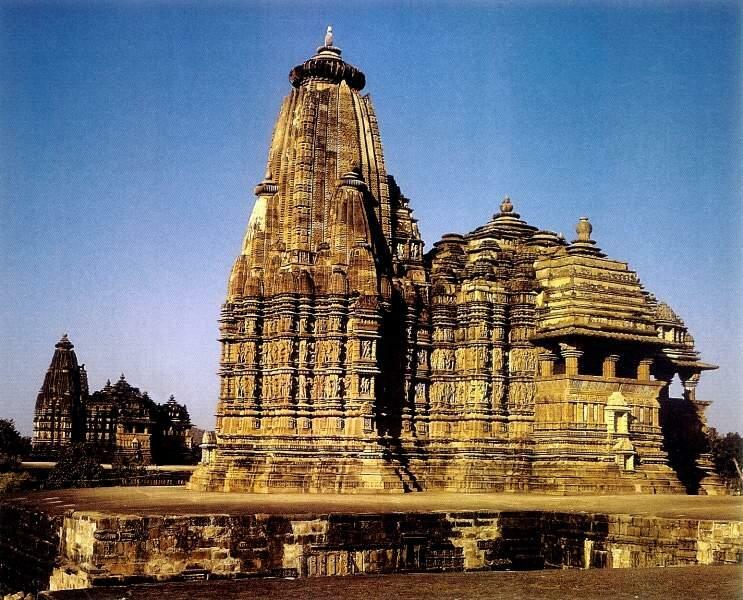 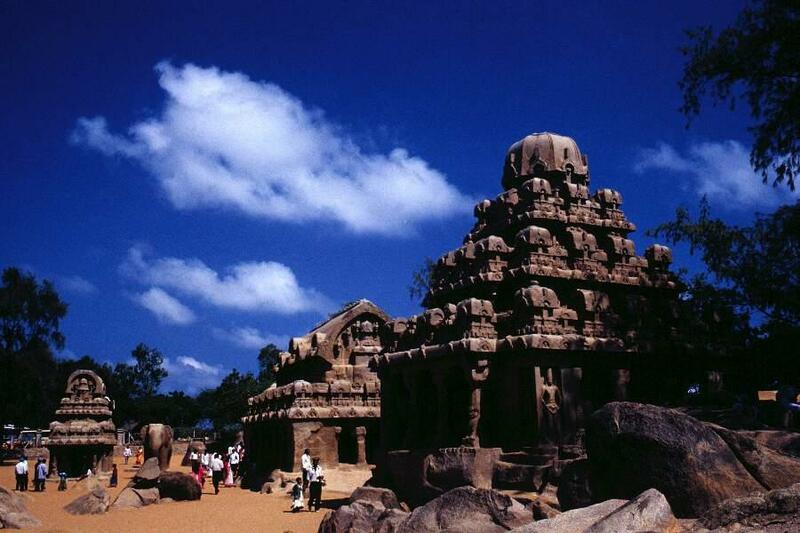 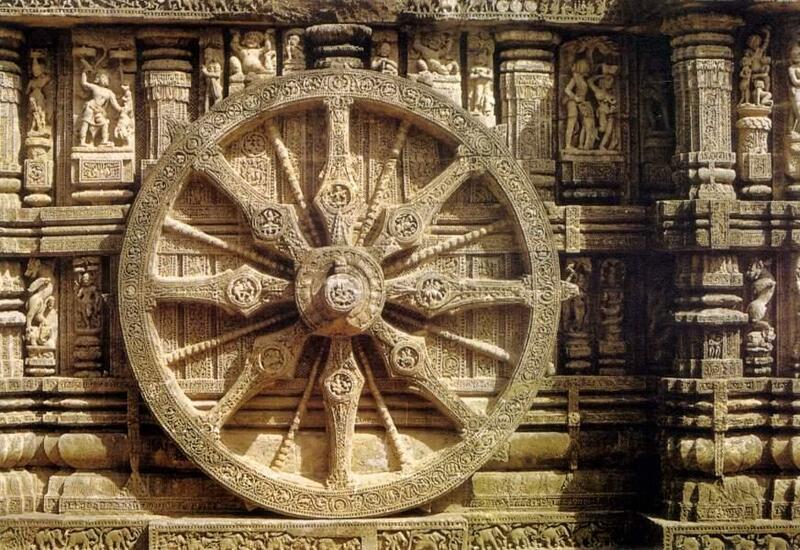 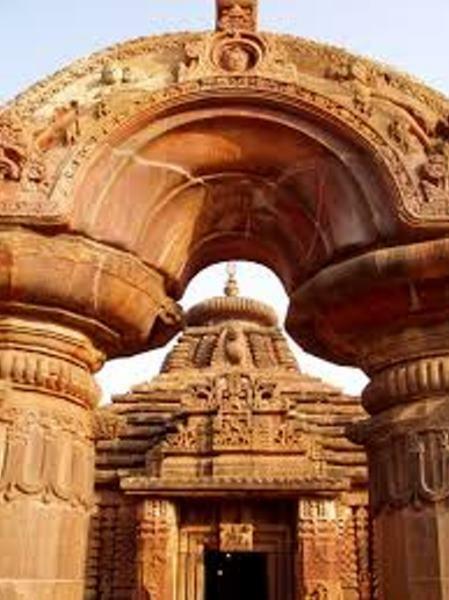 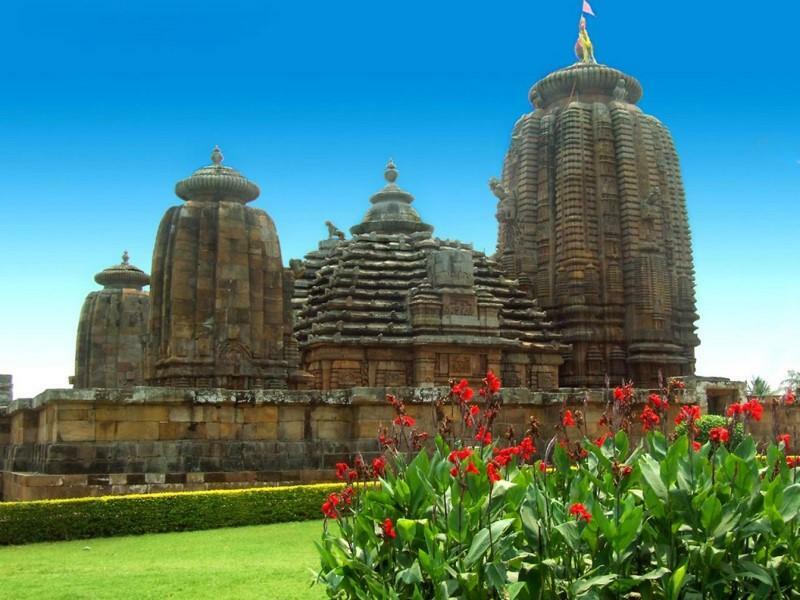 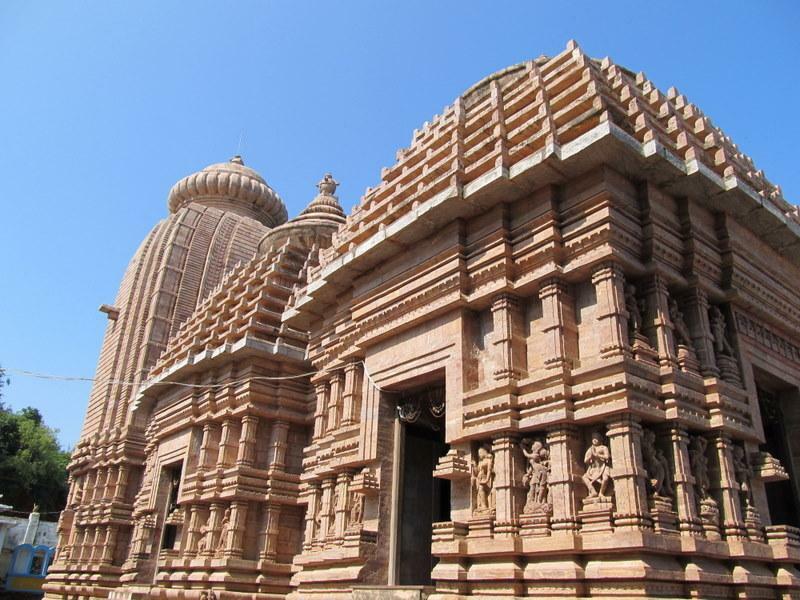 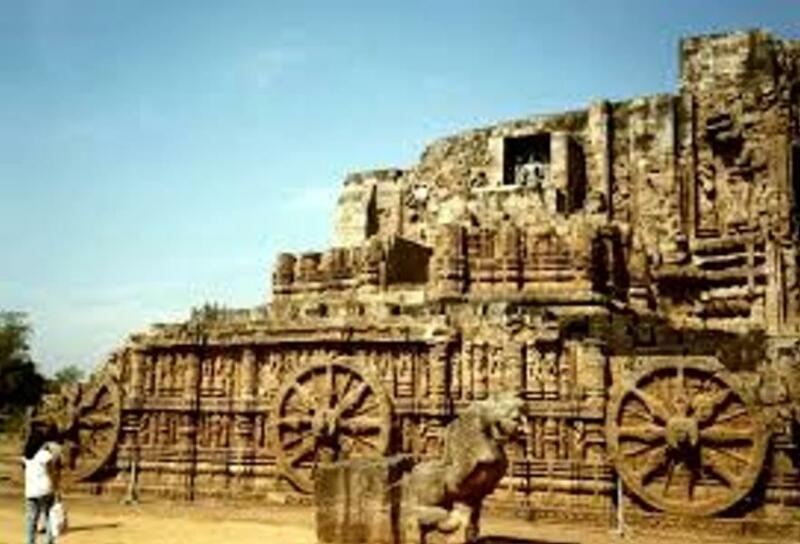 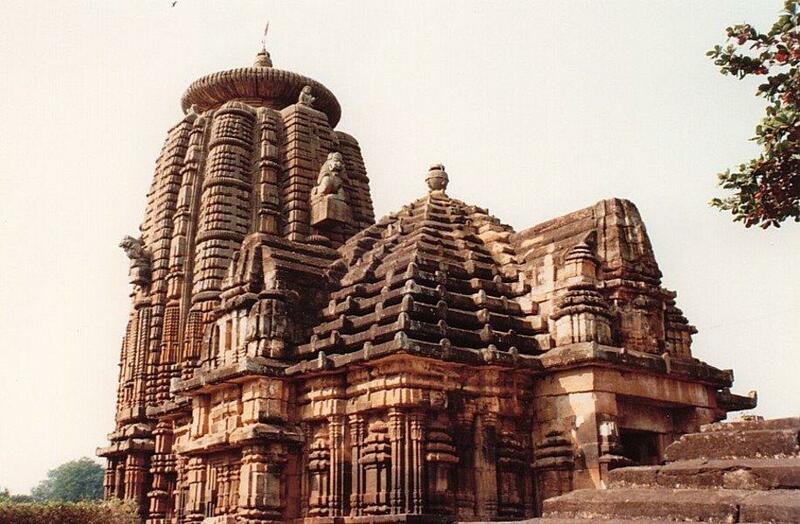 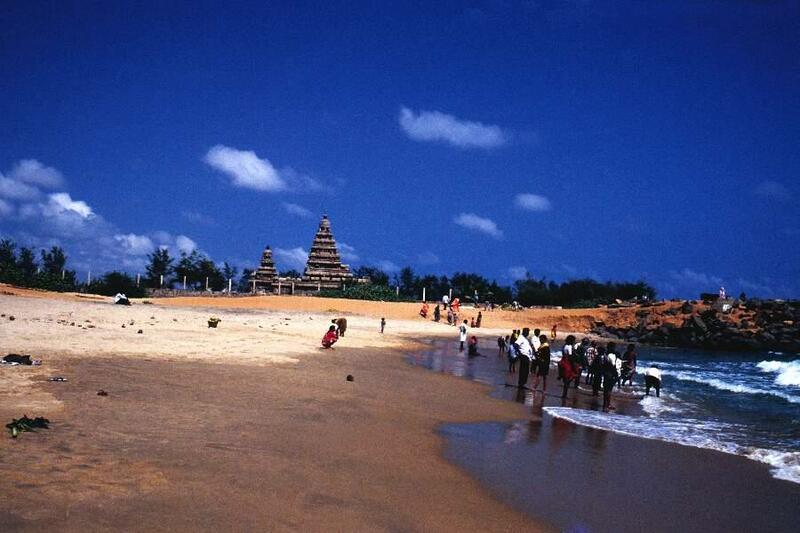 The Golden triangle of Orissa comprising Bhubaneswar, Puri and Konark attracts tourists from around the world. 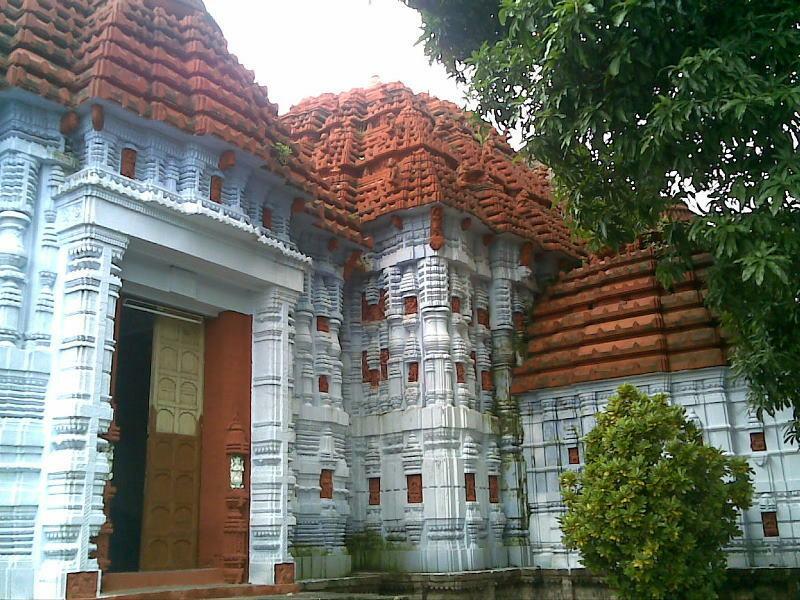 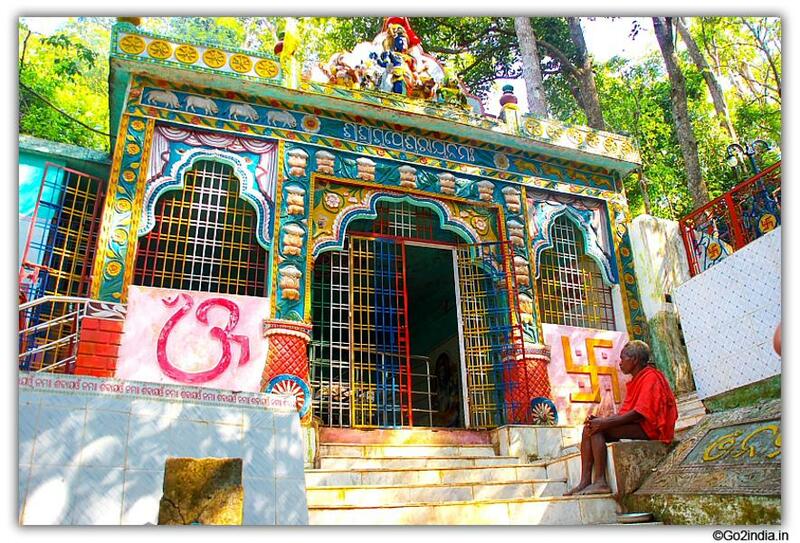 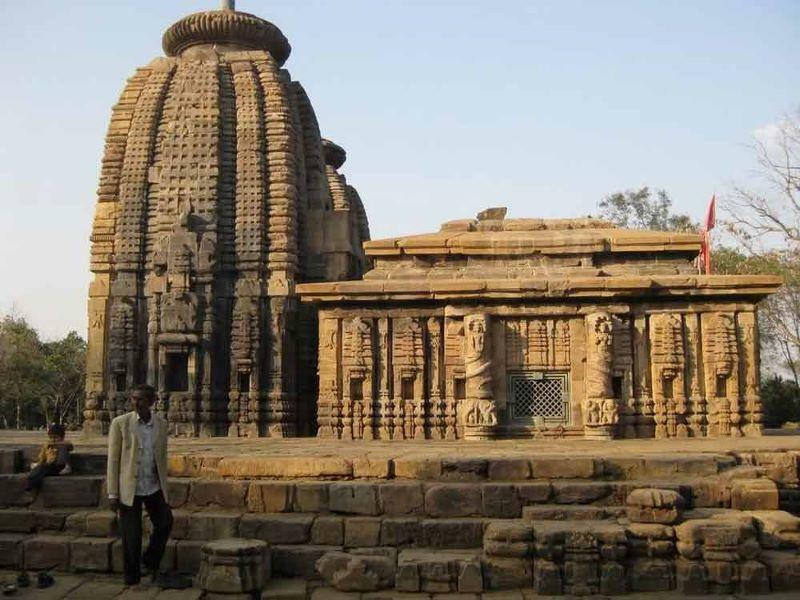 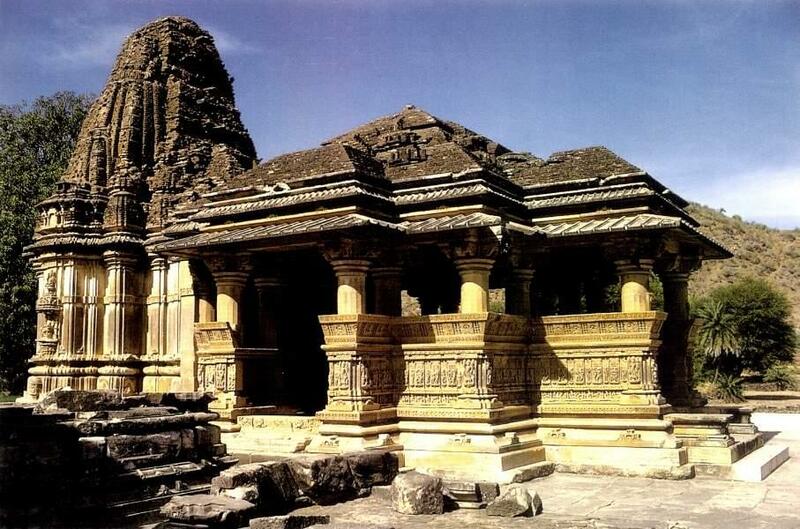 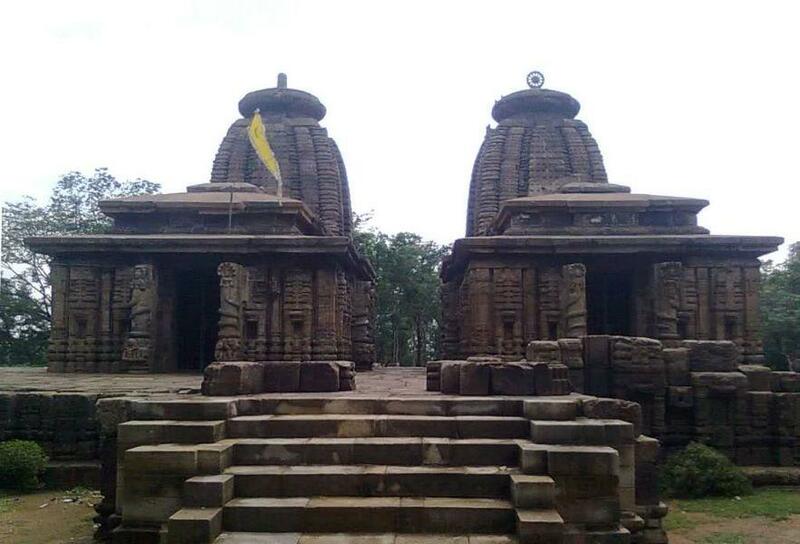 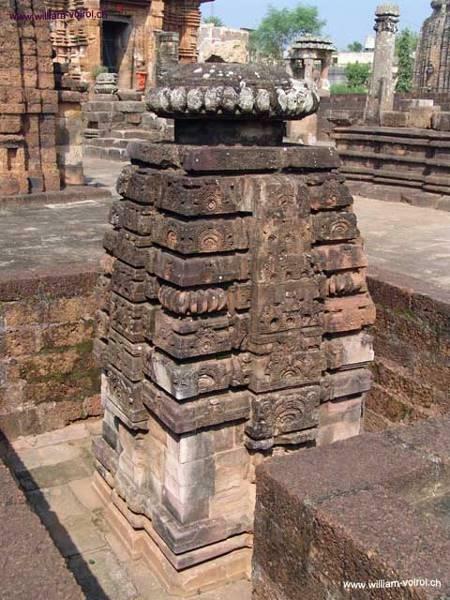 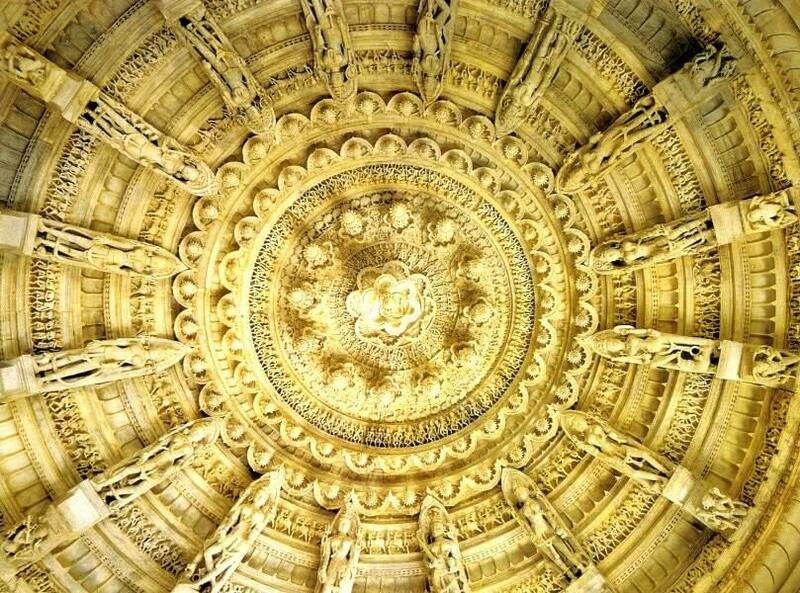 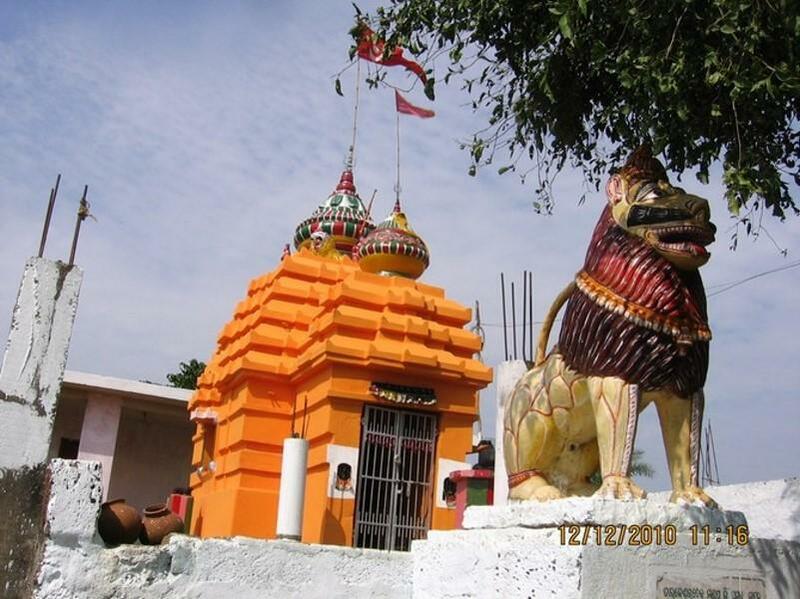 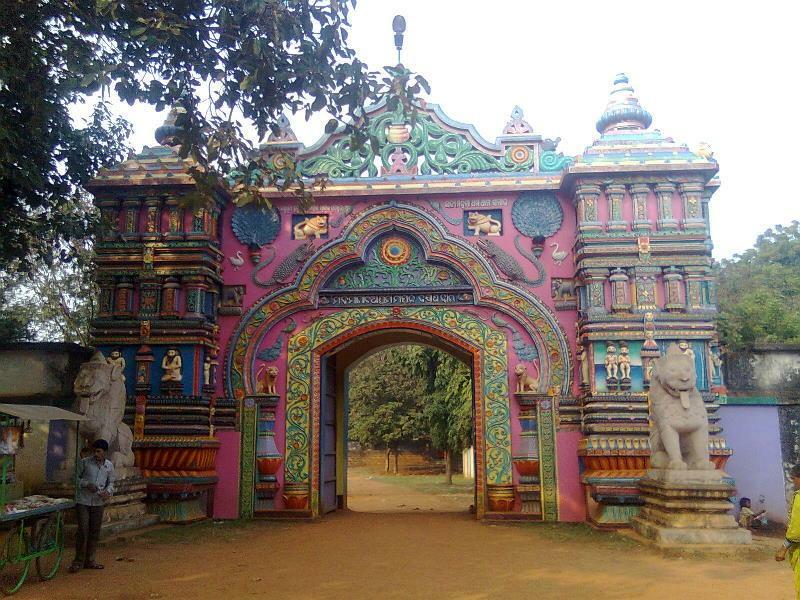 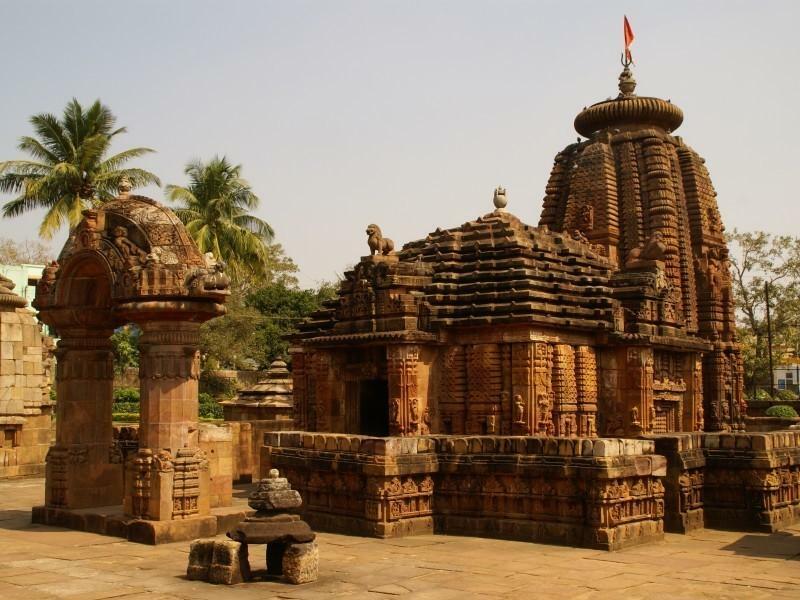 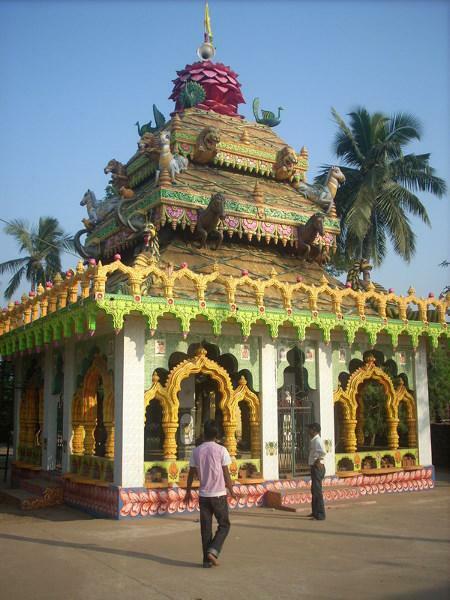 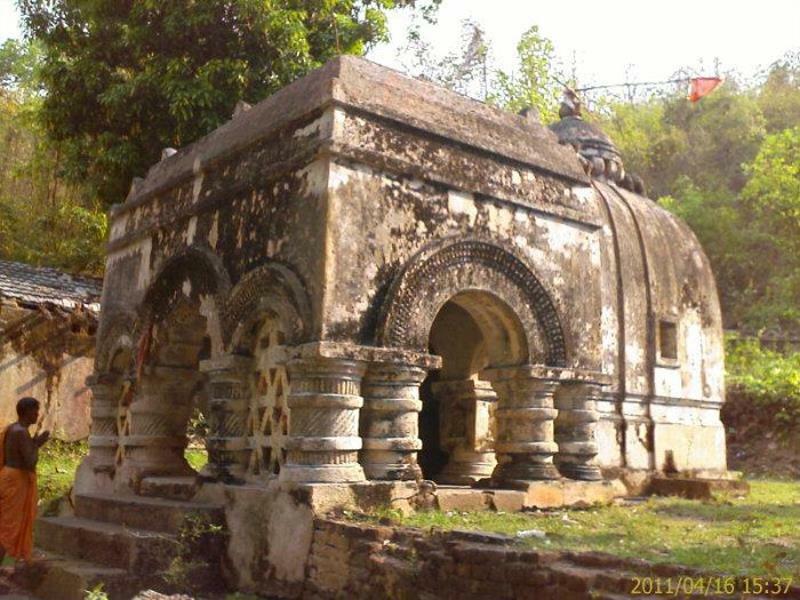 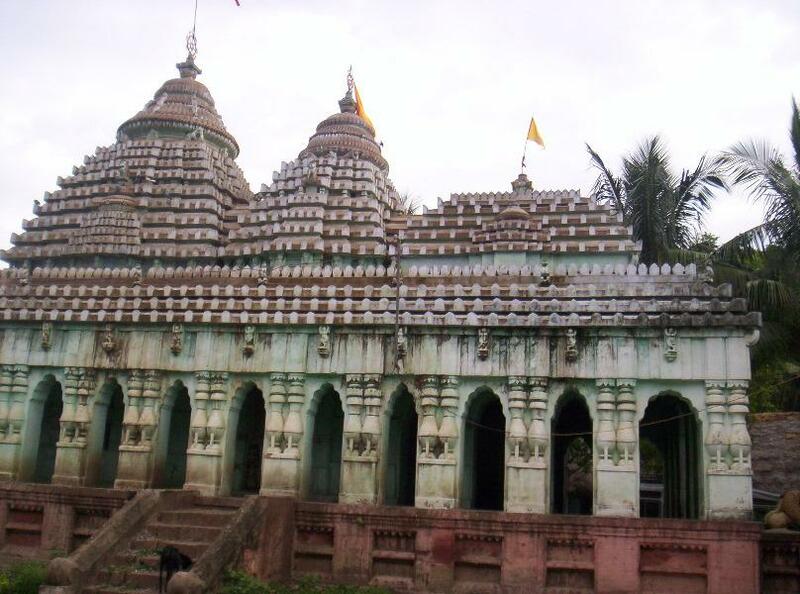 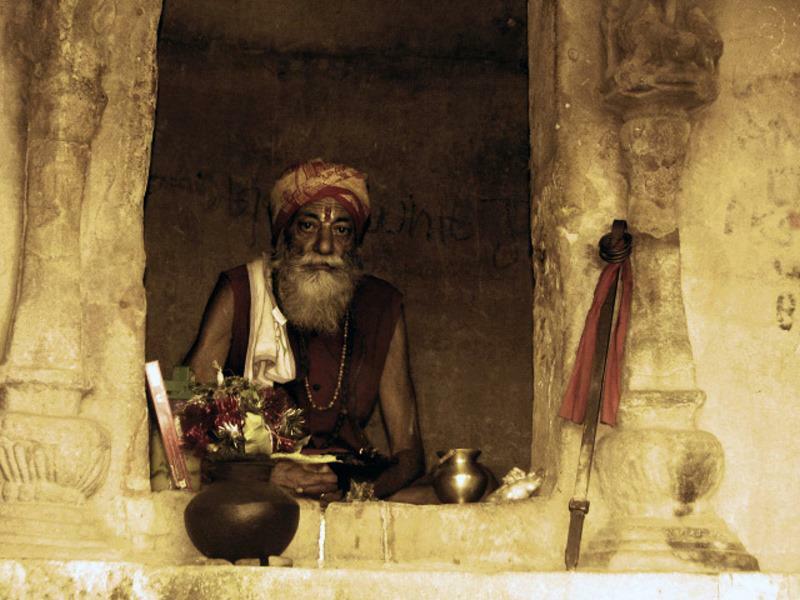 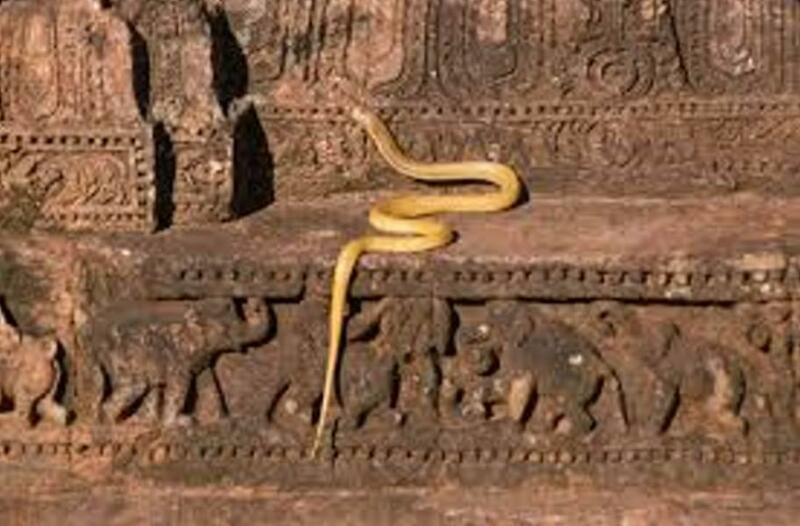 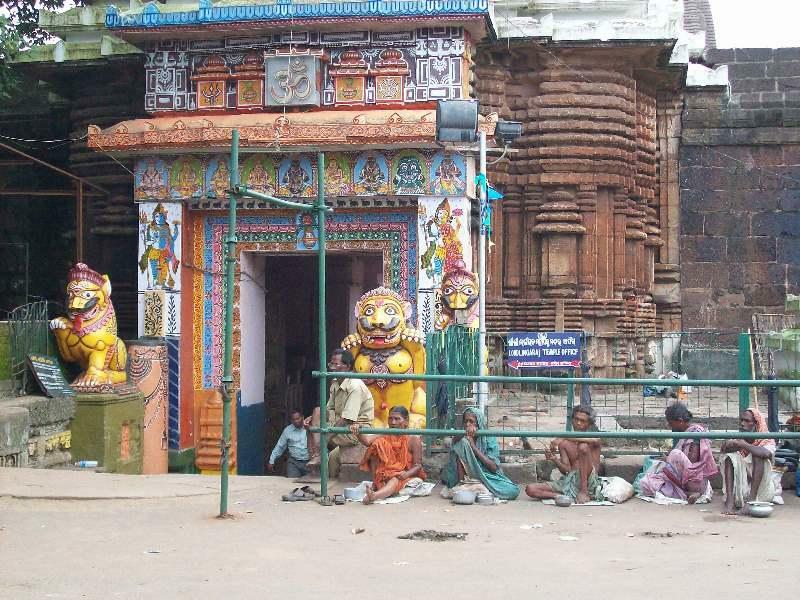 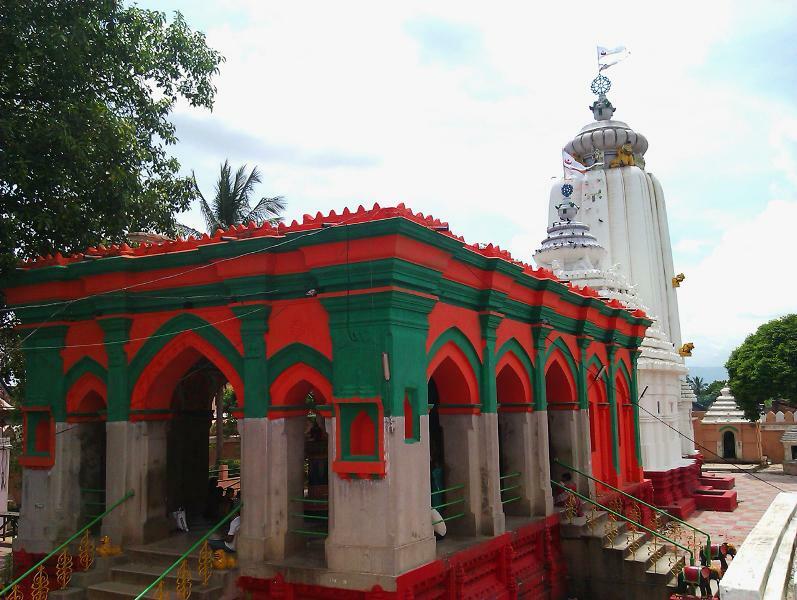 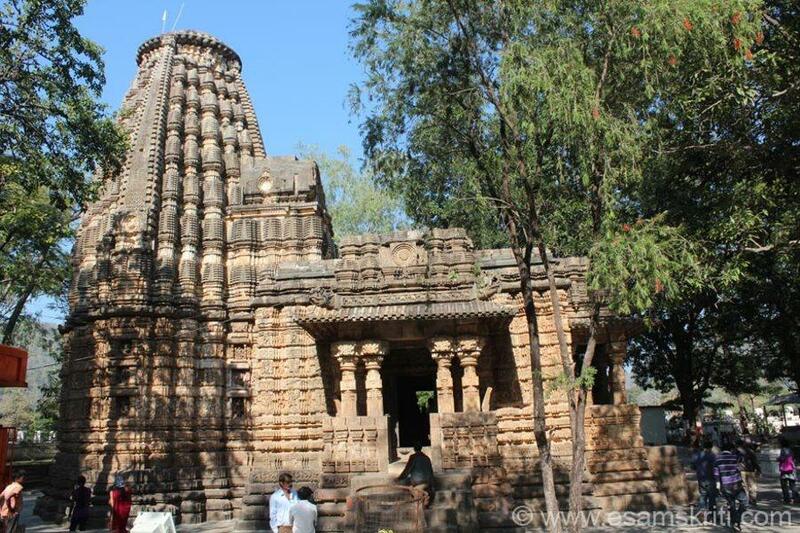 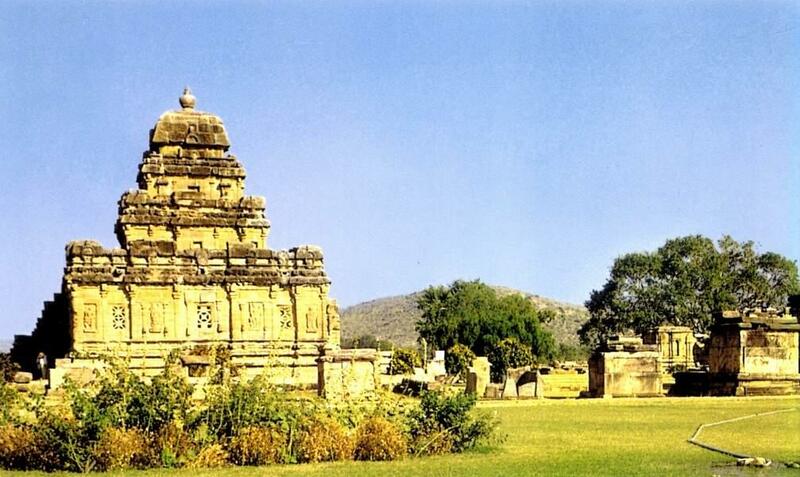 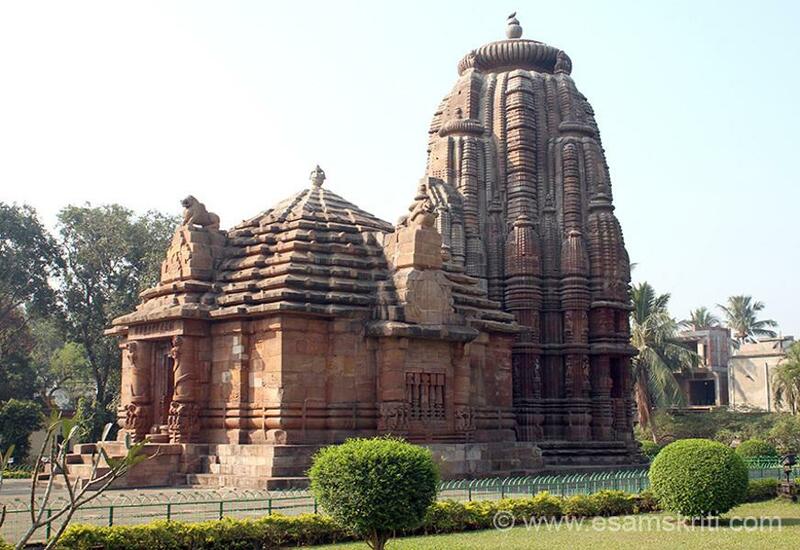 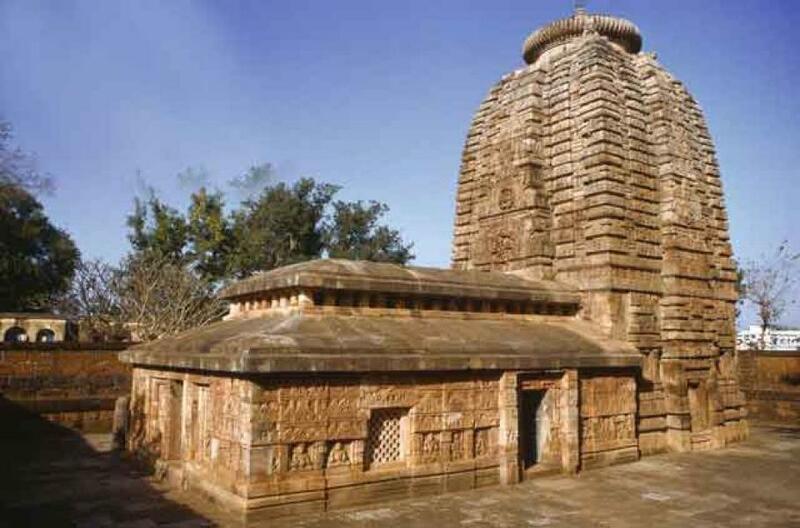 There are hundreds of lesser known temples in Orissa. 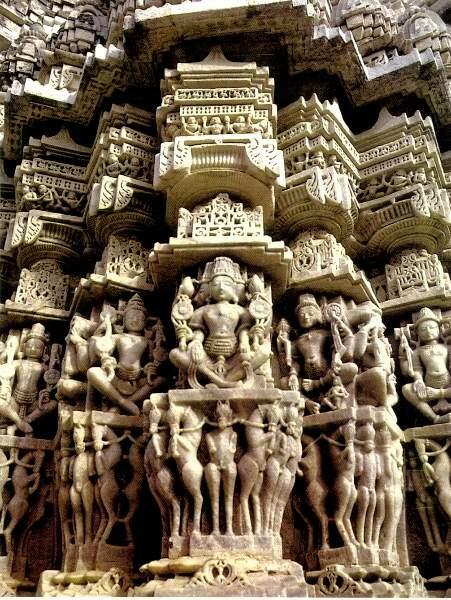 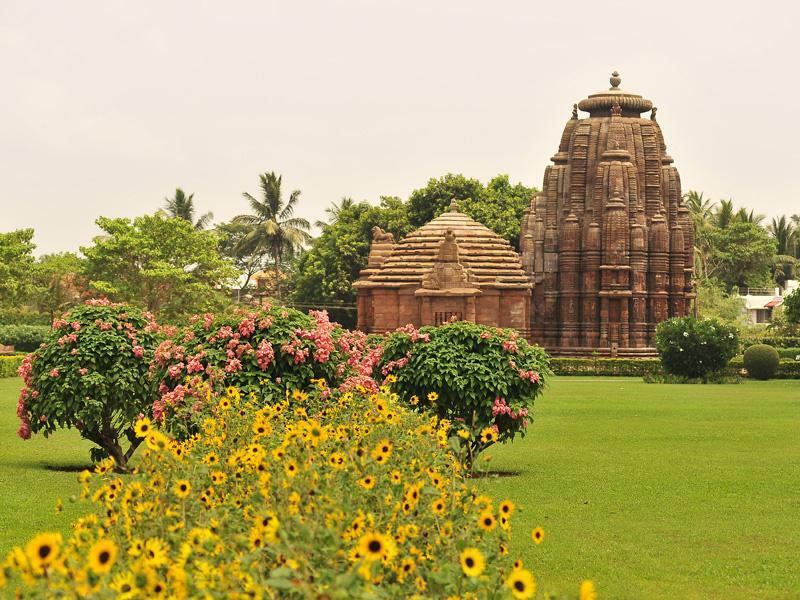 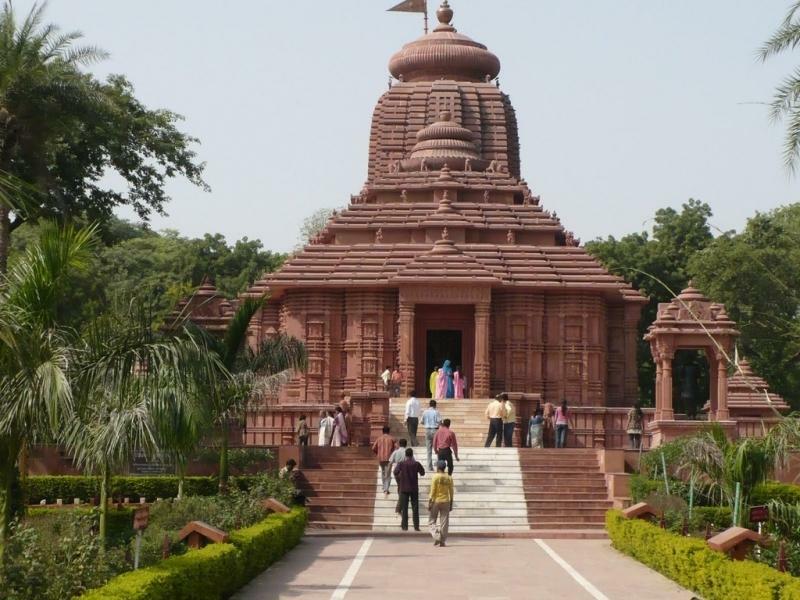 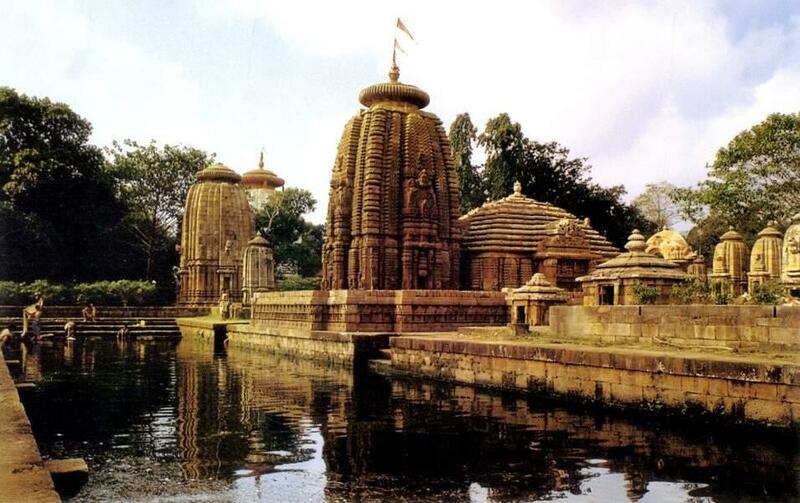 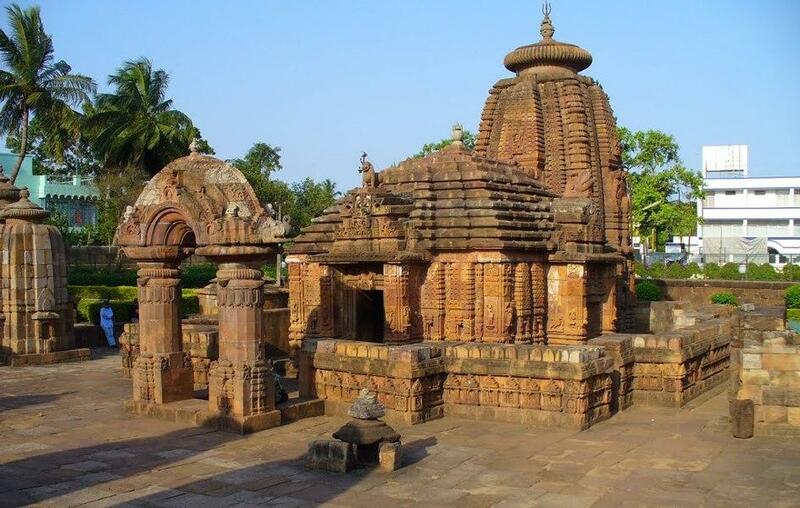 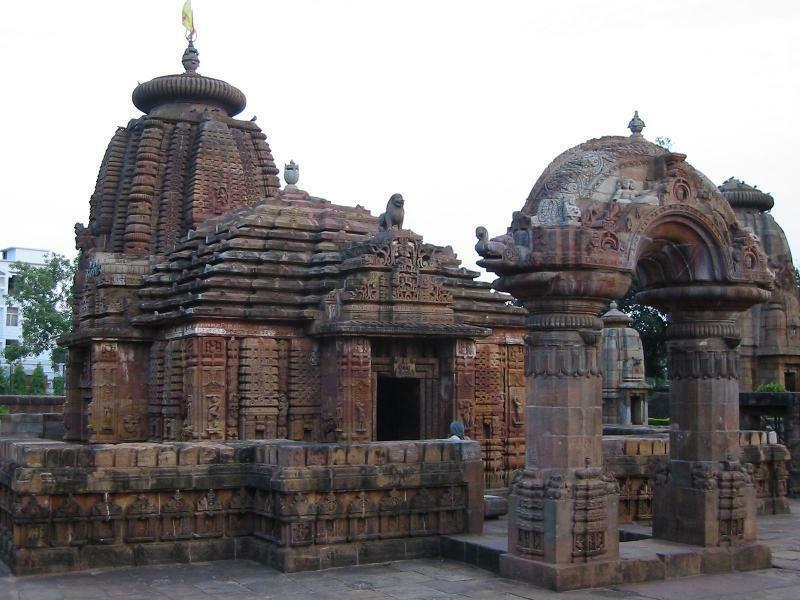 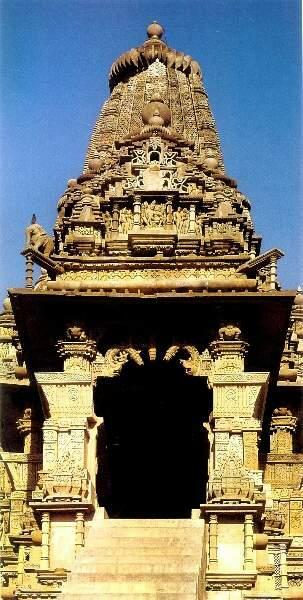 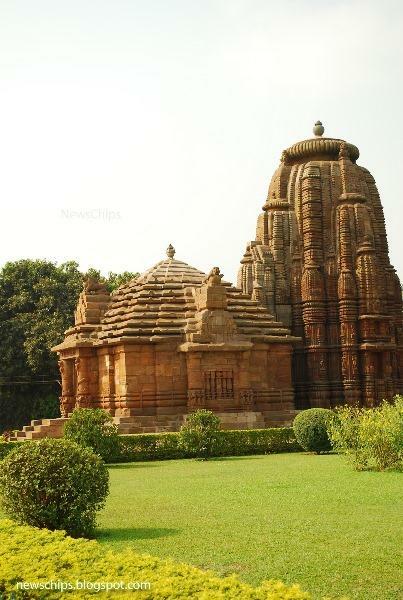 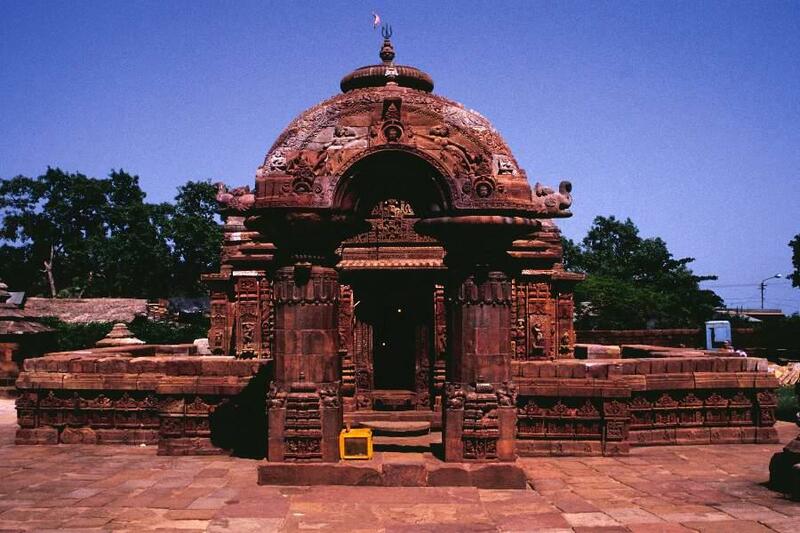 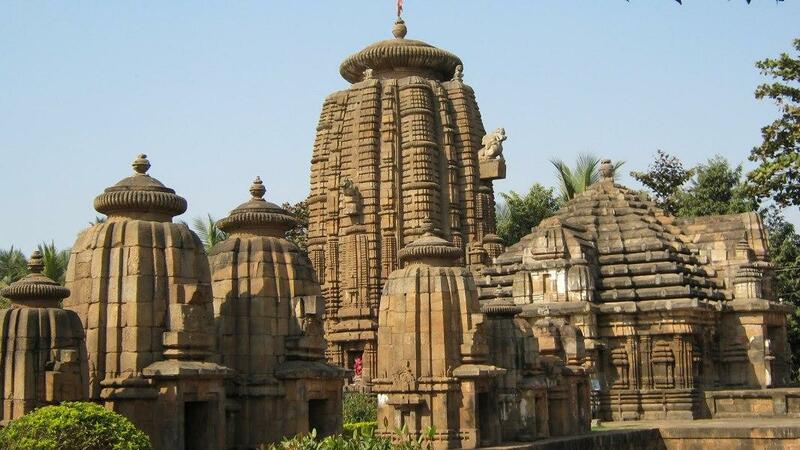 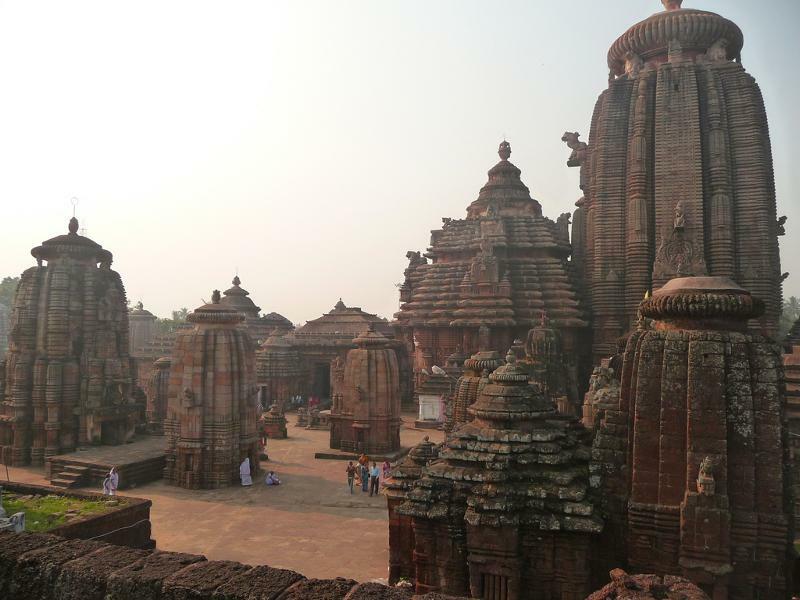 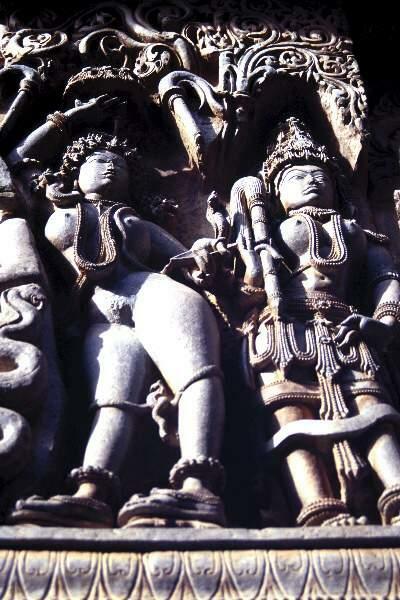 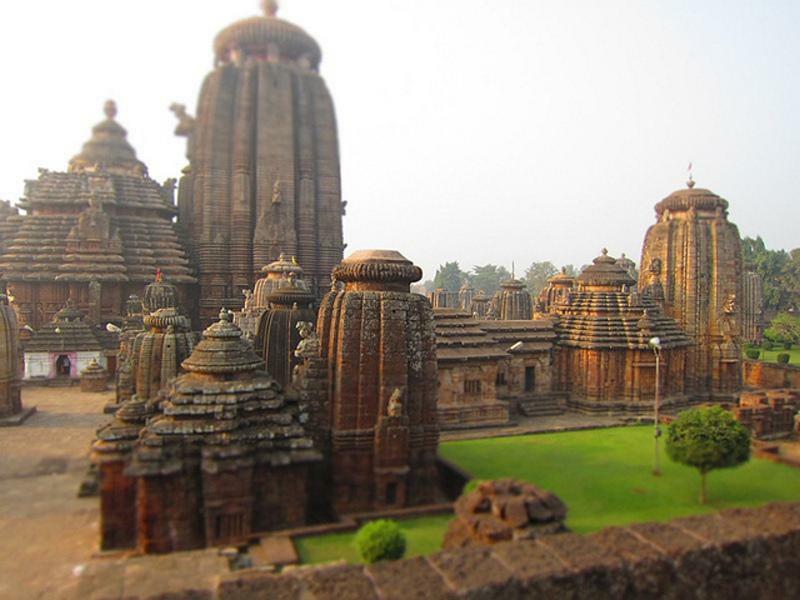 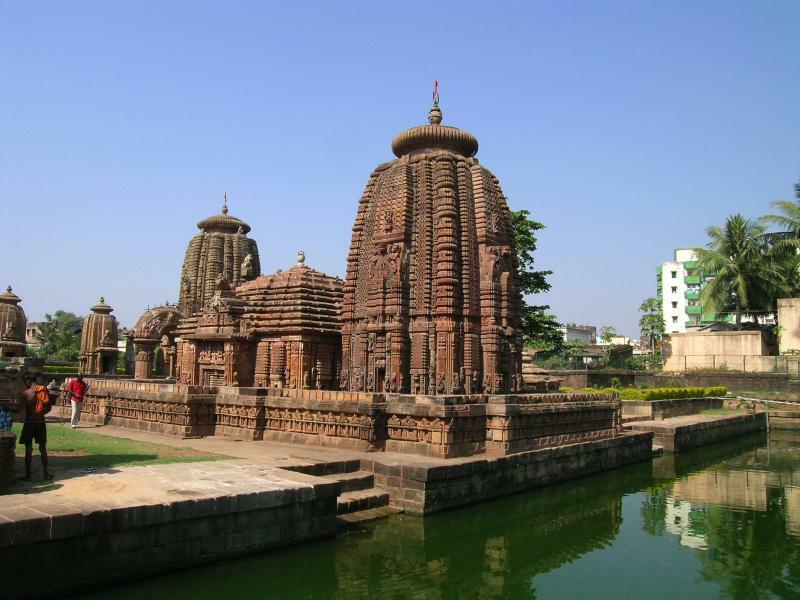 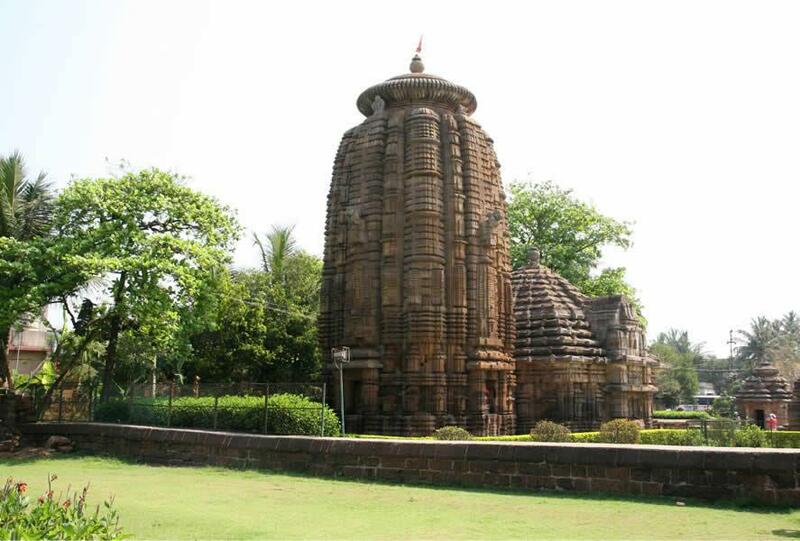 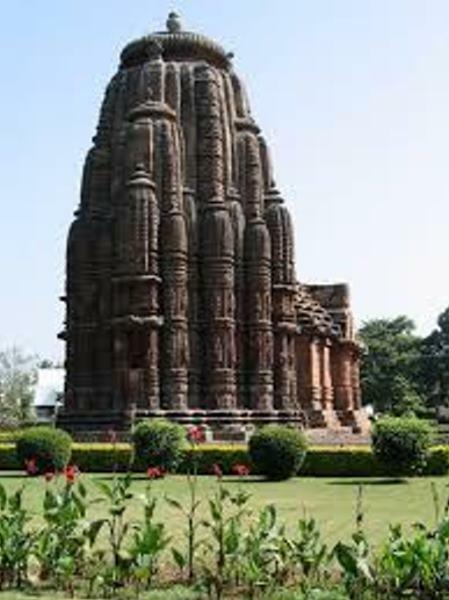 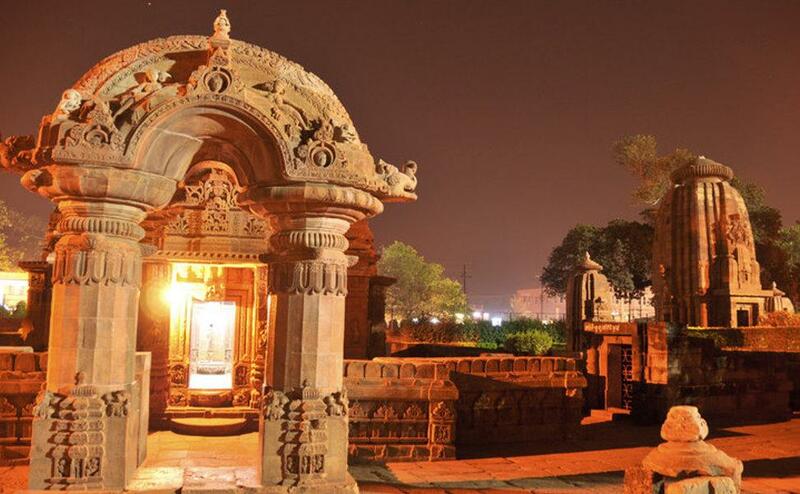 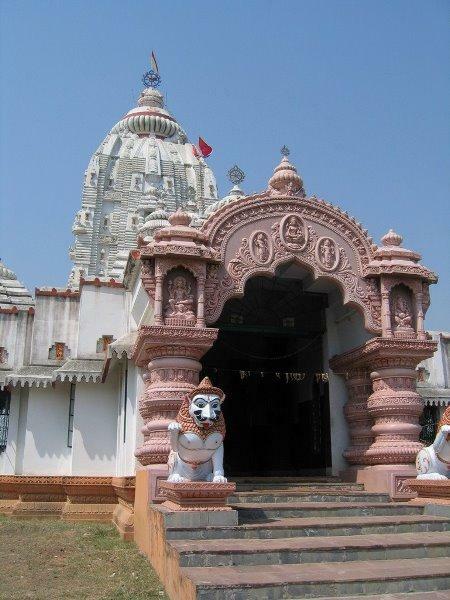 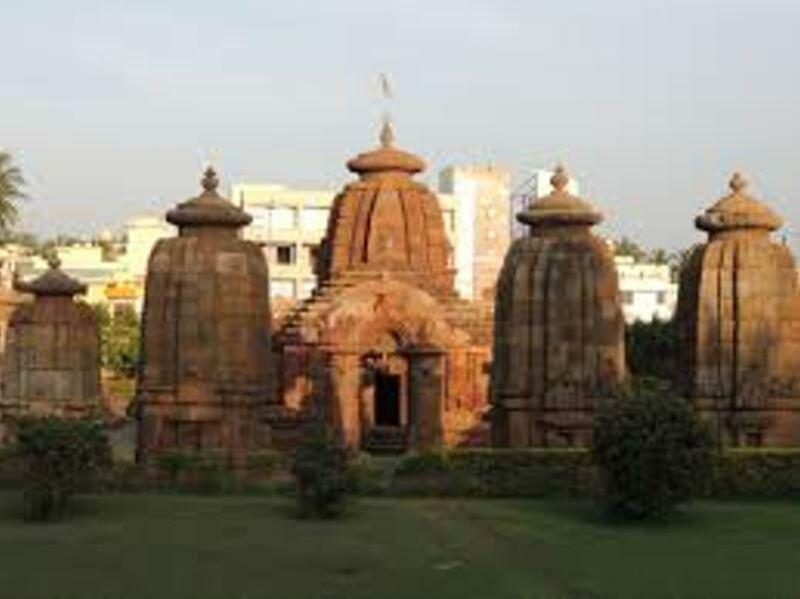 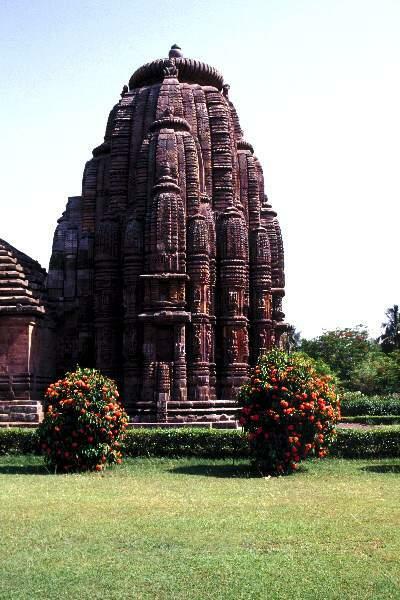 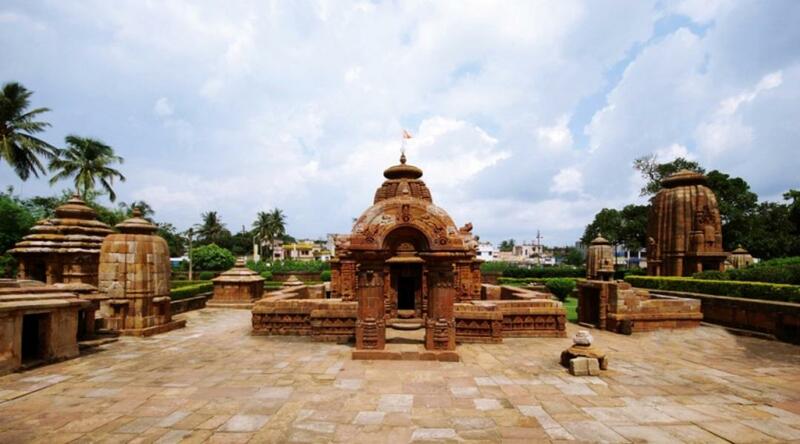 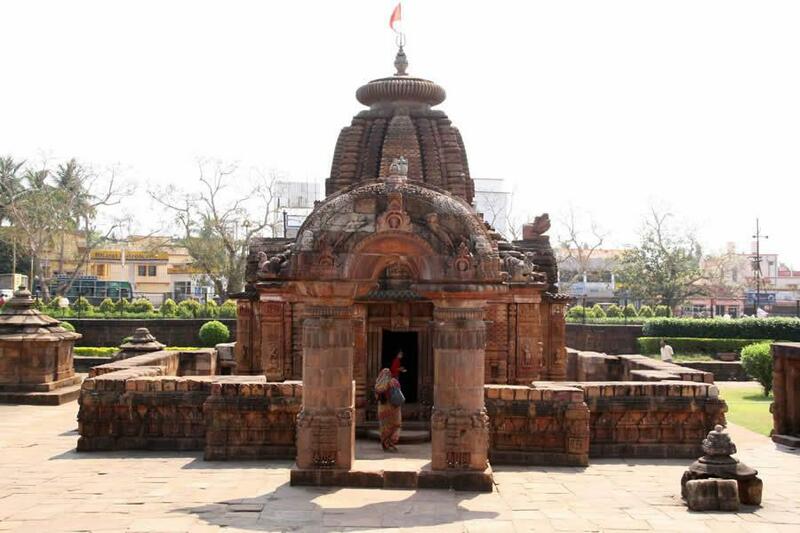 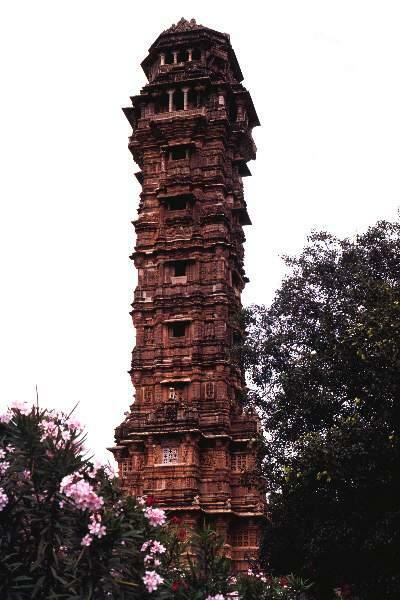 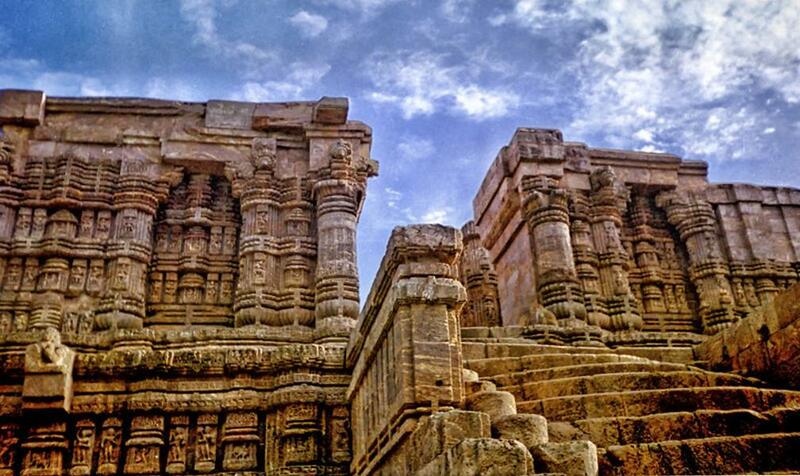 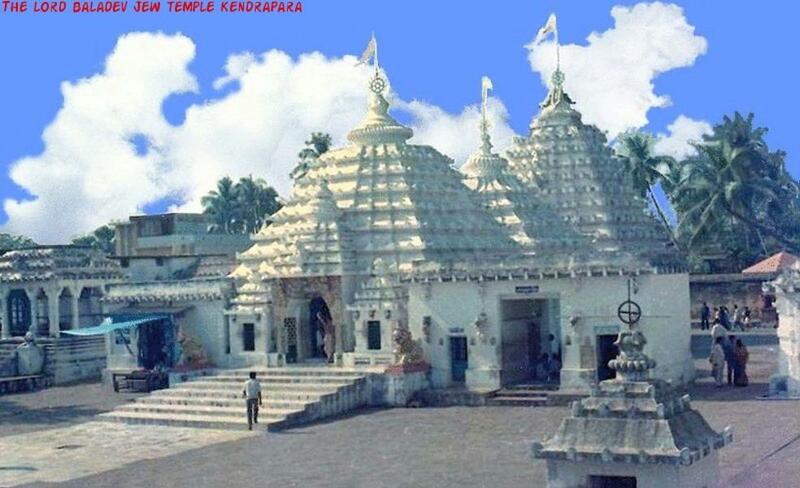 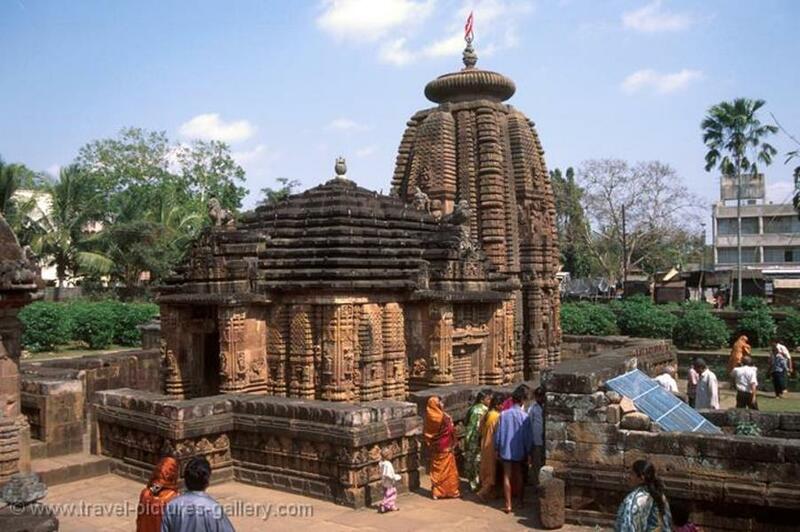 The city of Bhubaneswar abounds in temples built over a range of several centuries. 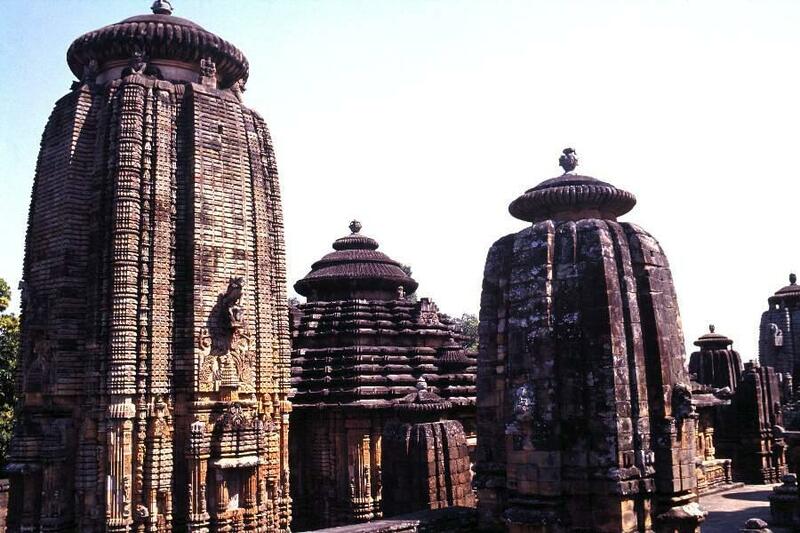 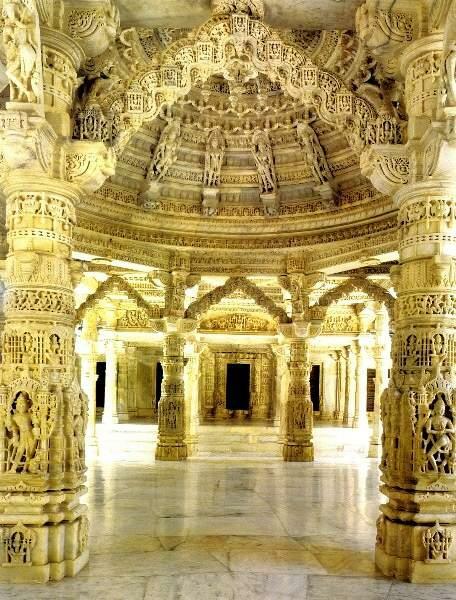 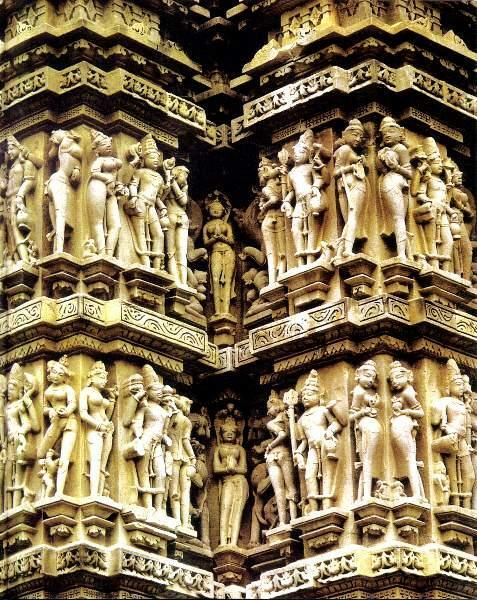 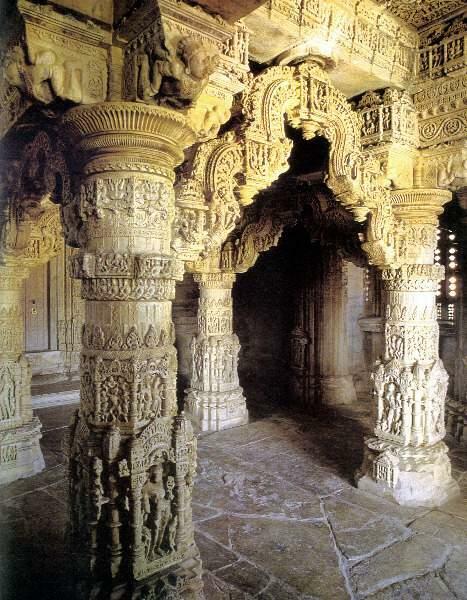 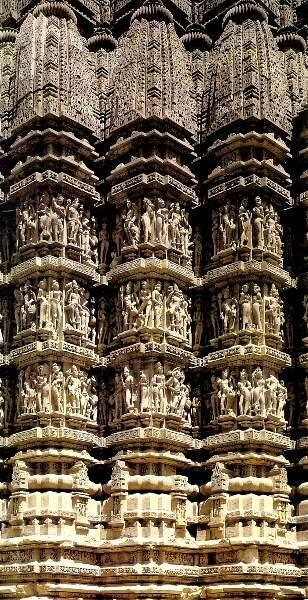 The temples of Orissa exhibit a majestic grandeur. 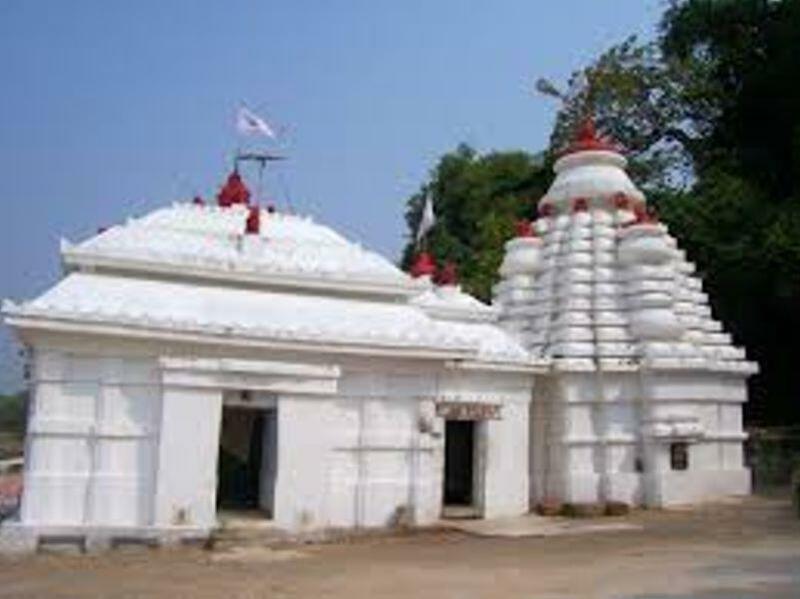 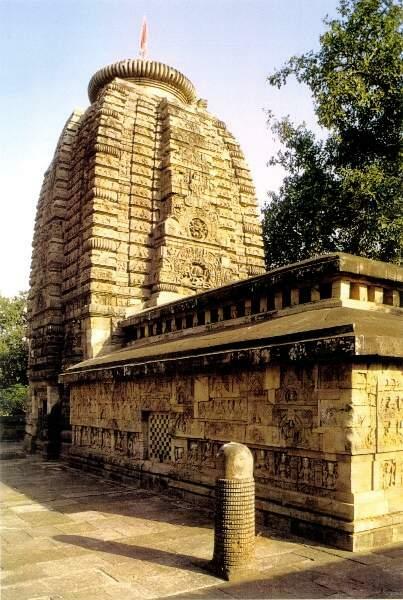 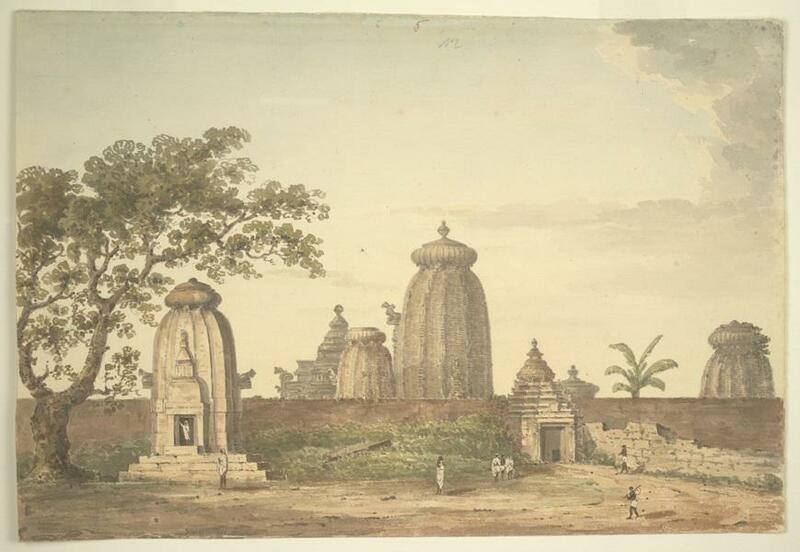 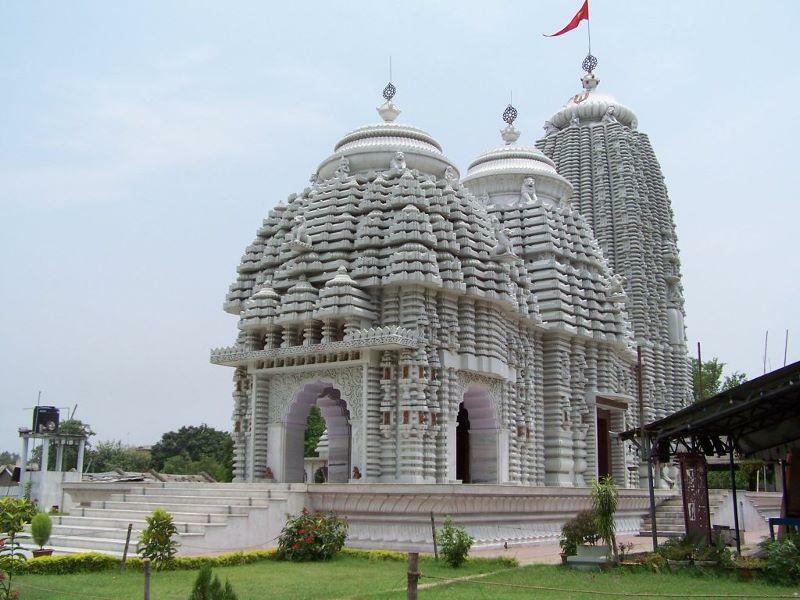 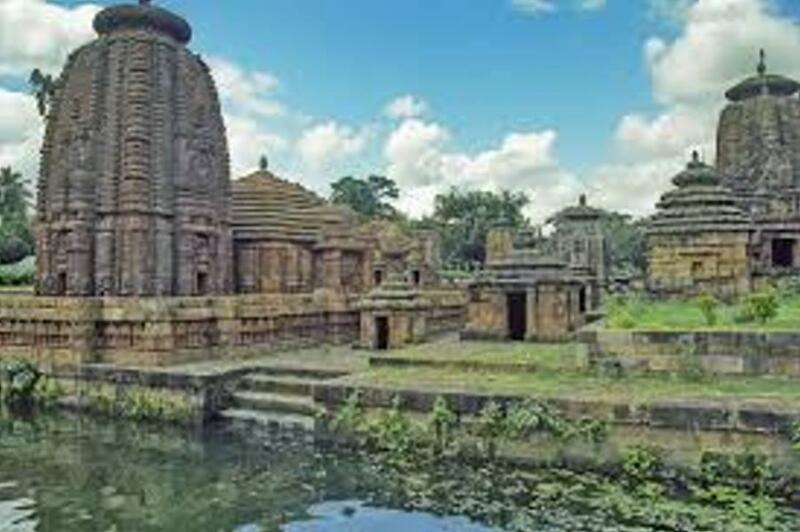 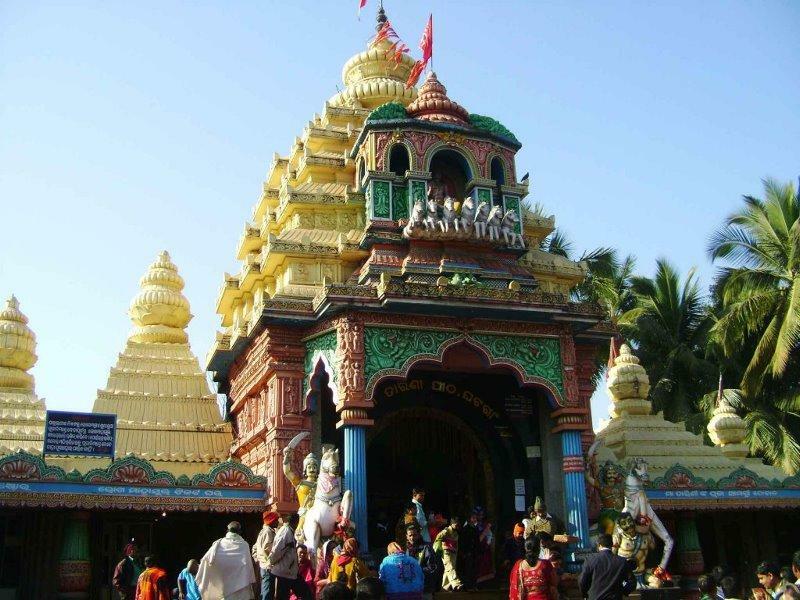 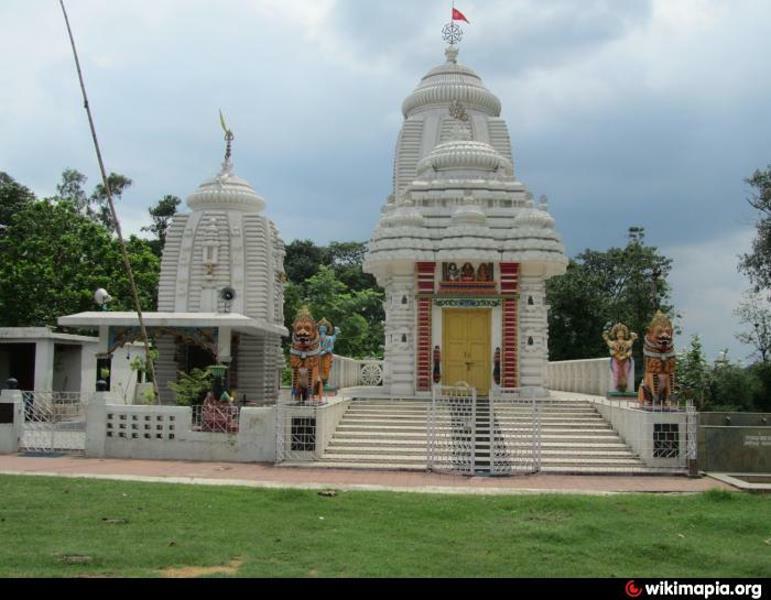 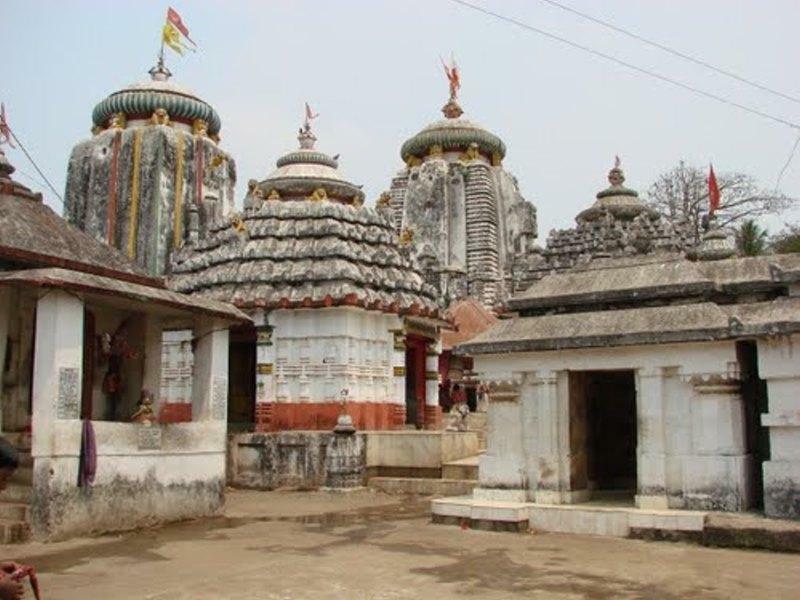 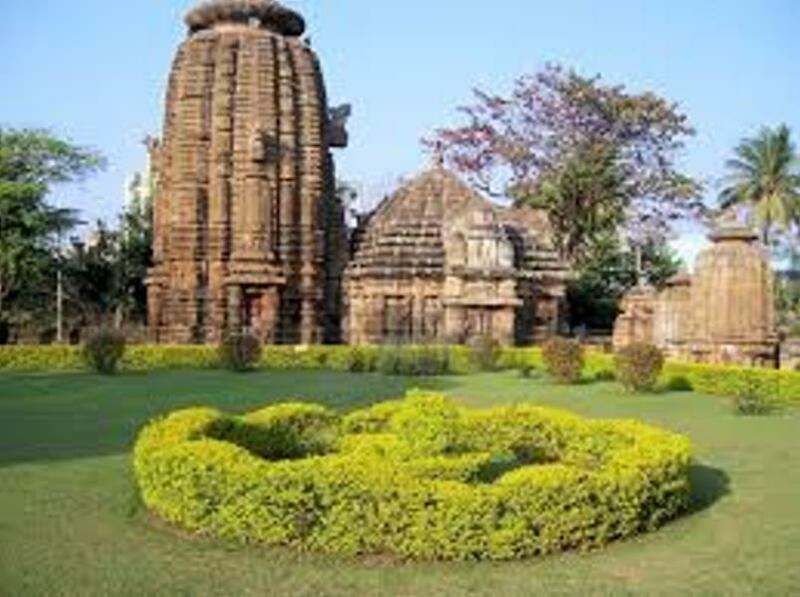 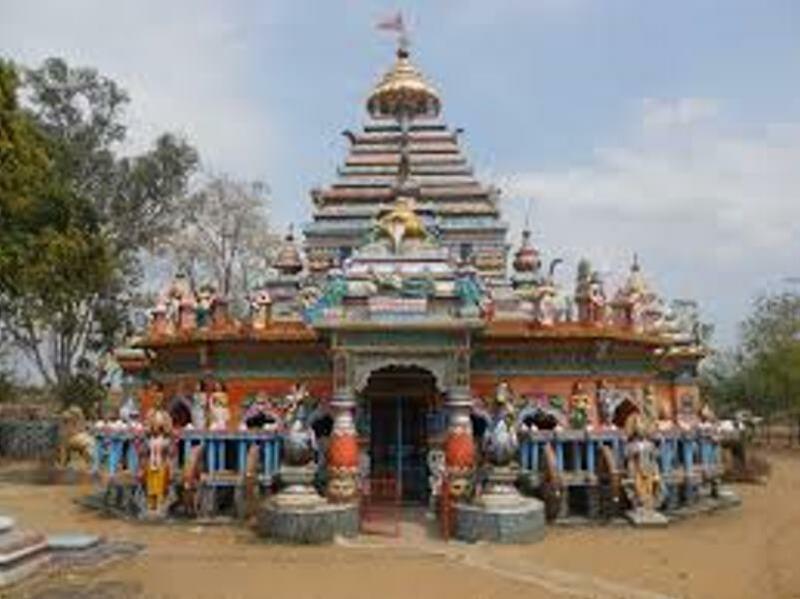 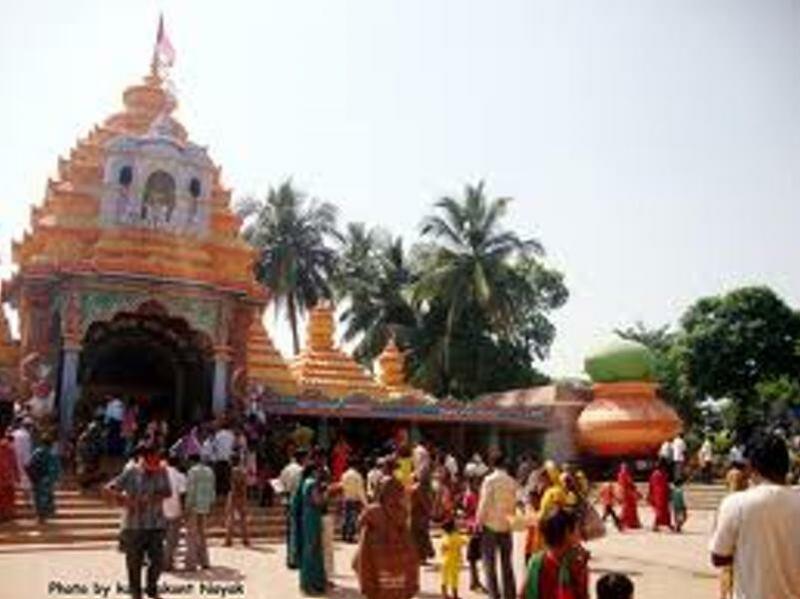 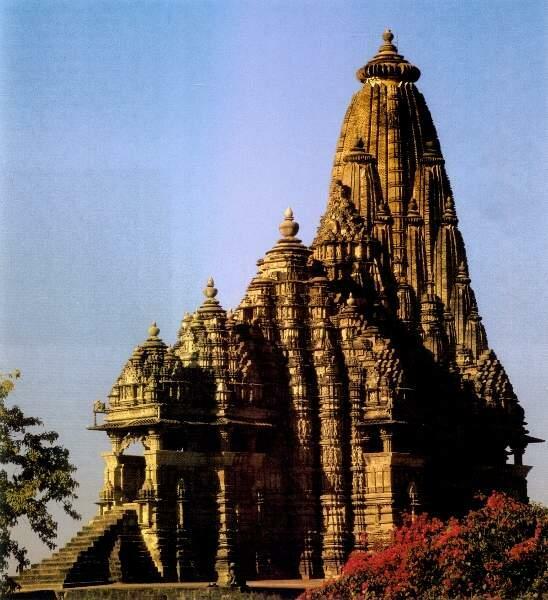 An Orissan temple (deul) usually consists of a sanctum, one or several front porches (jagamohana) usually with pyramidal roofs, a dancing hall (nata mandir) and a hall of offerings (bhog mandir). 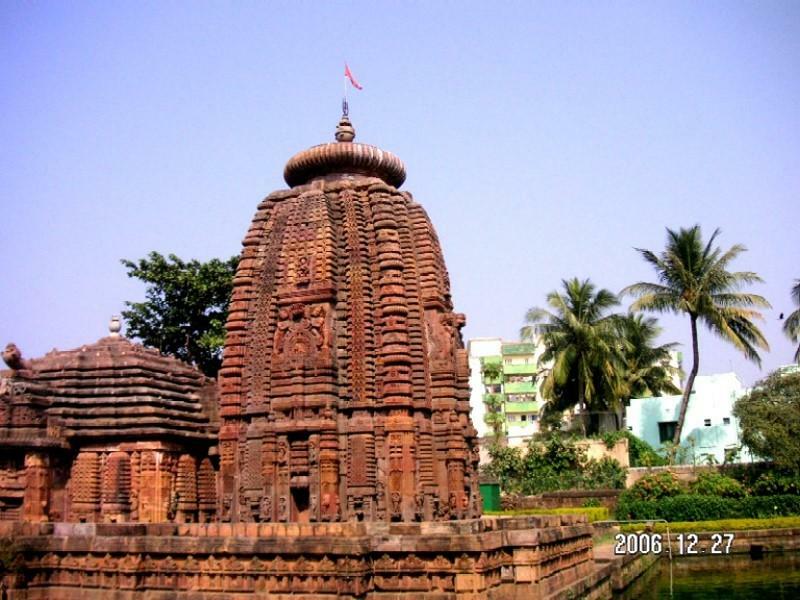 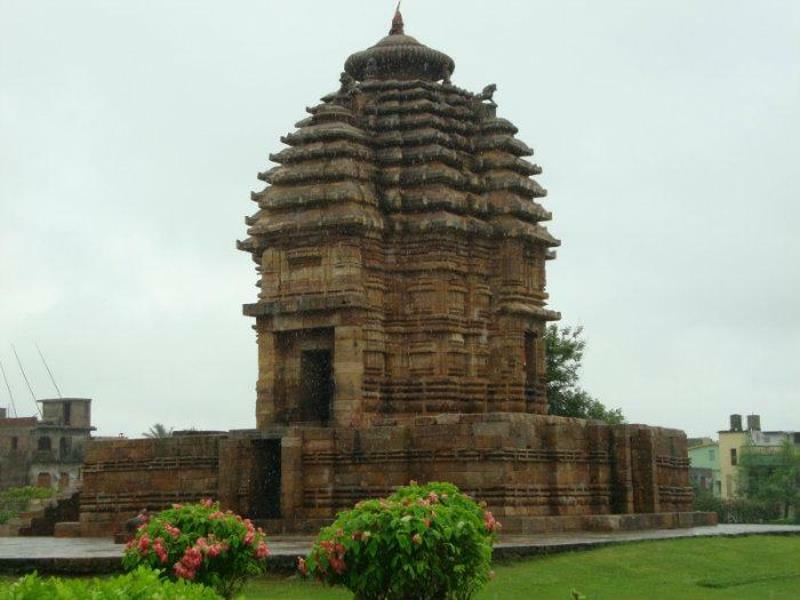 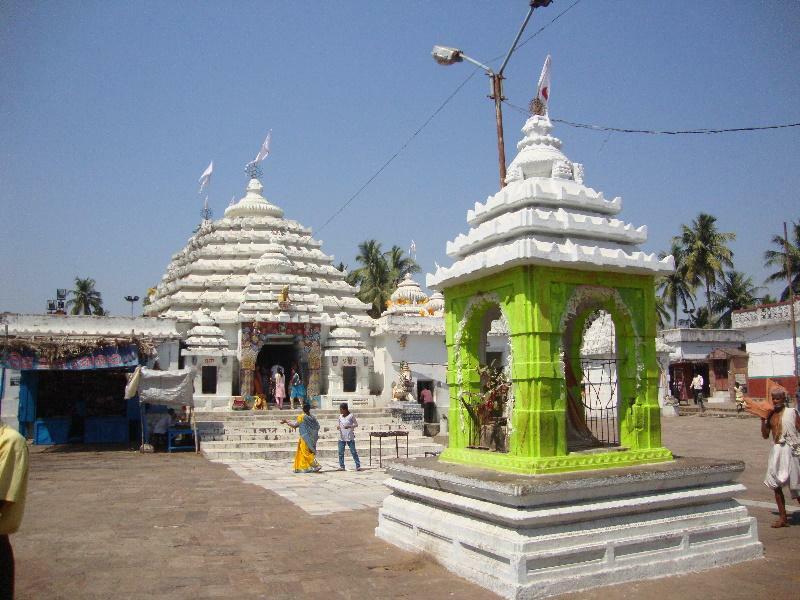 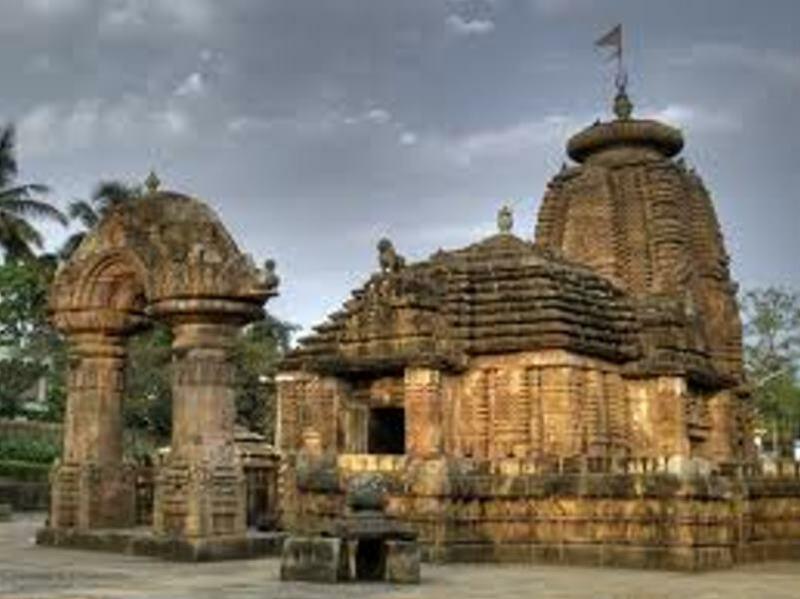 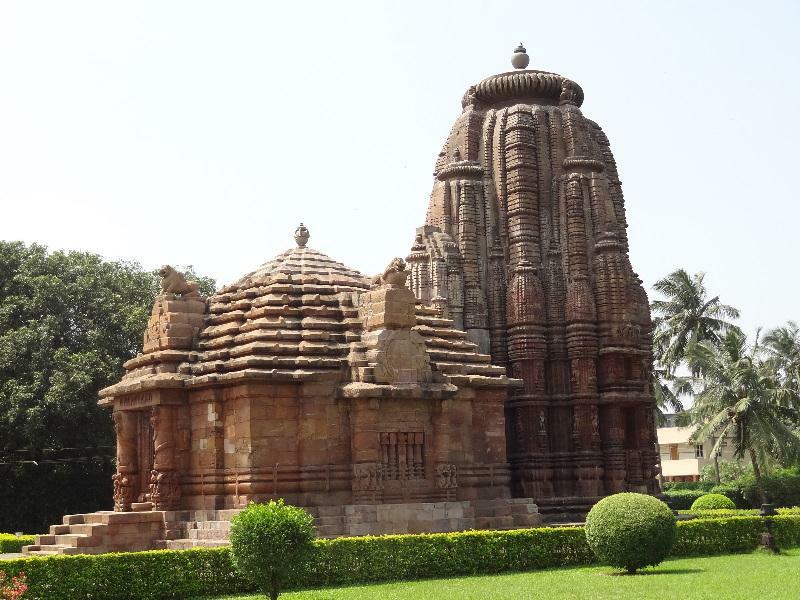 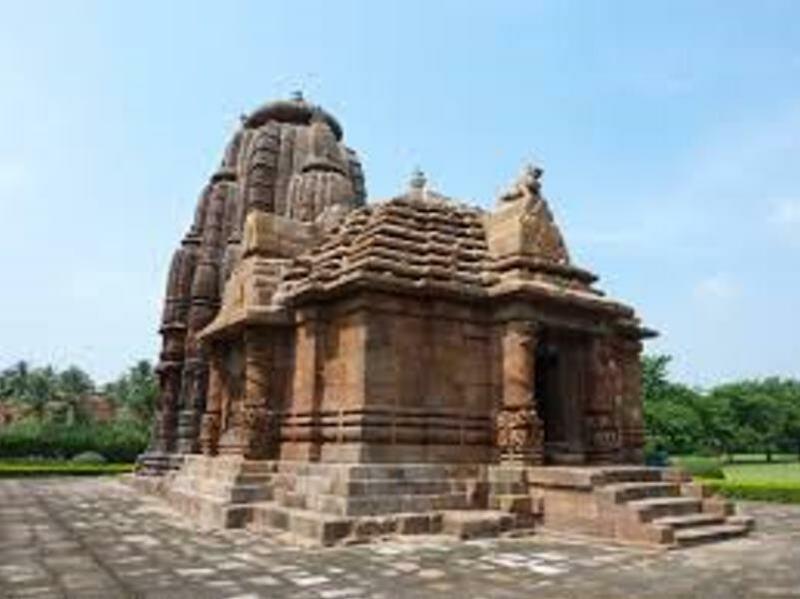 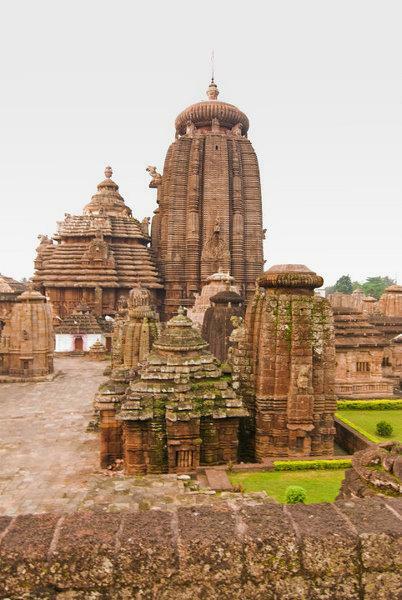 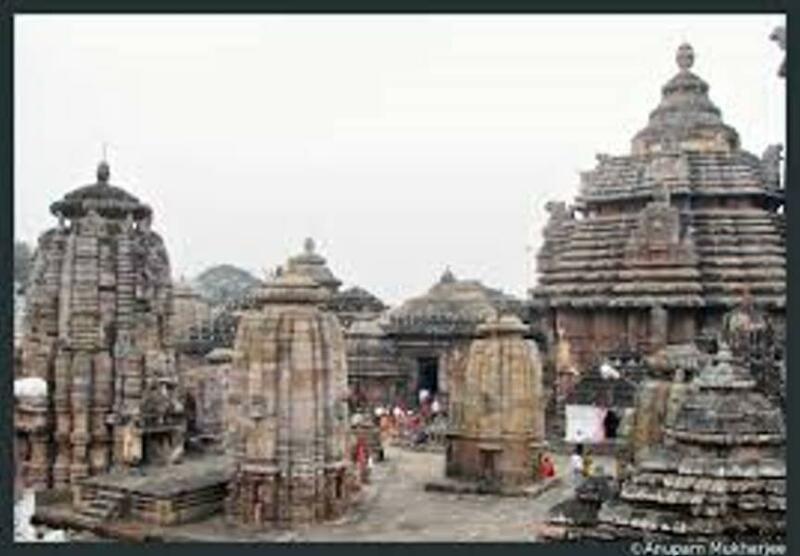 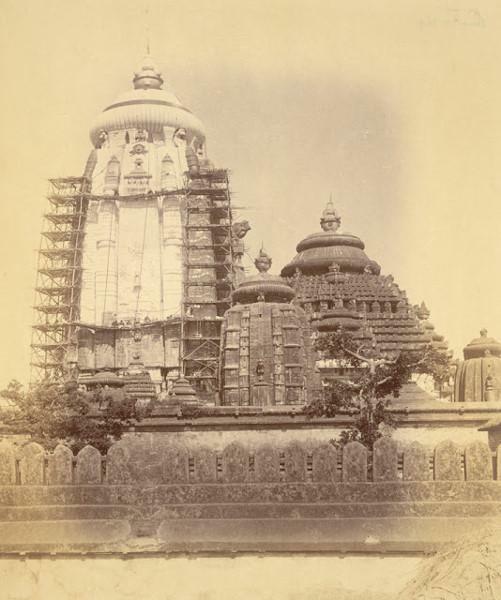 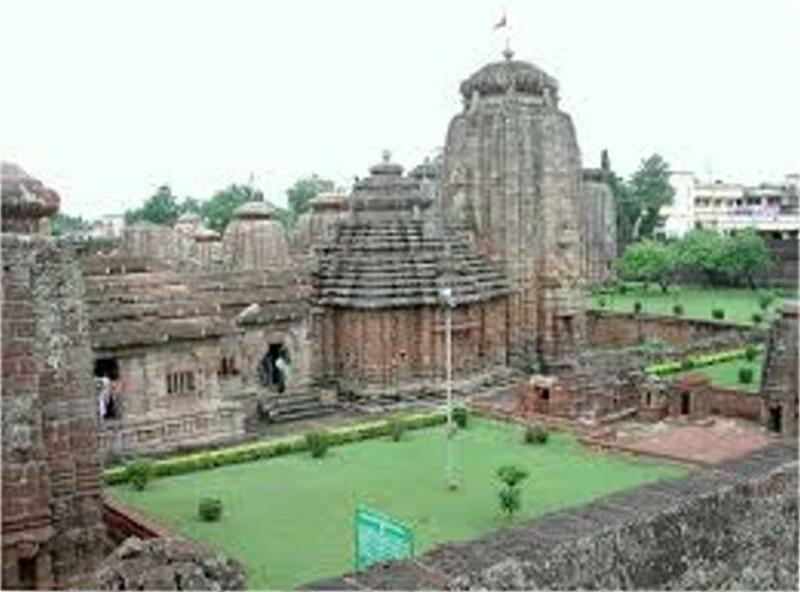 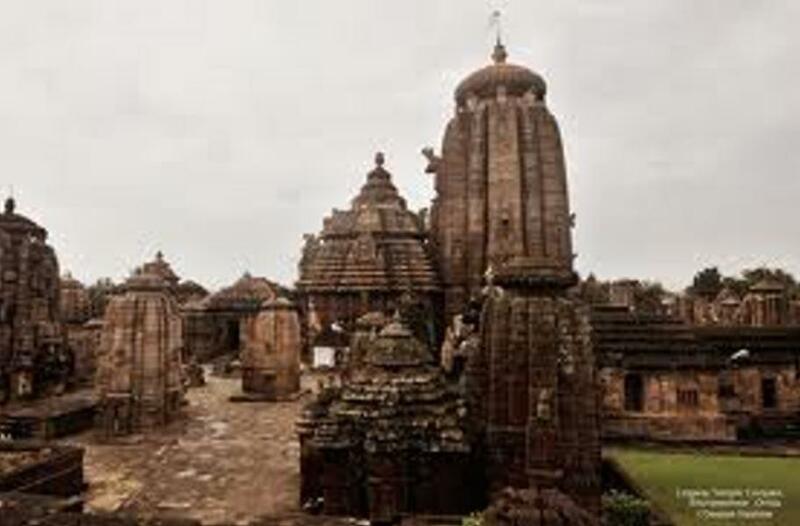 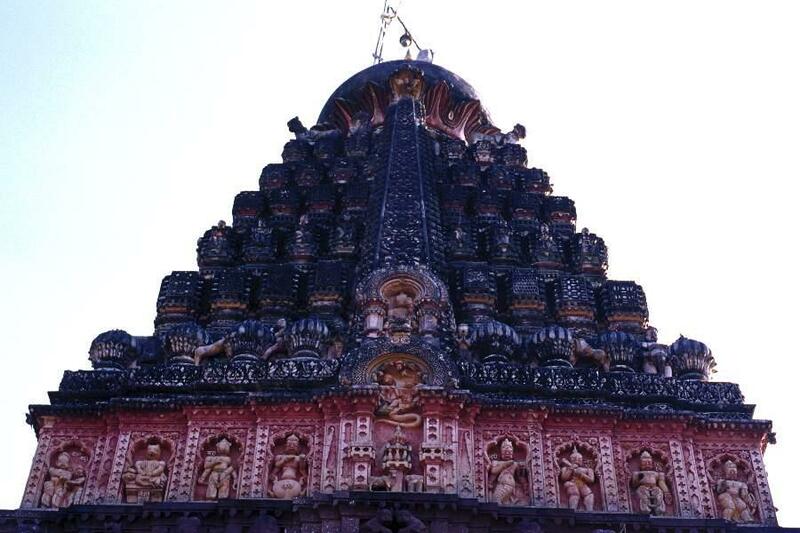 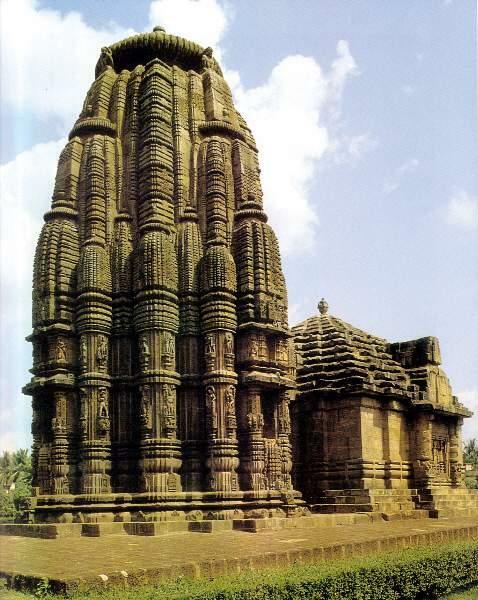 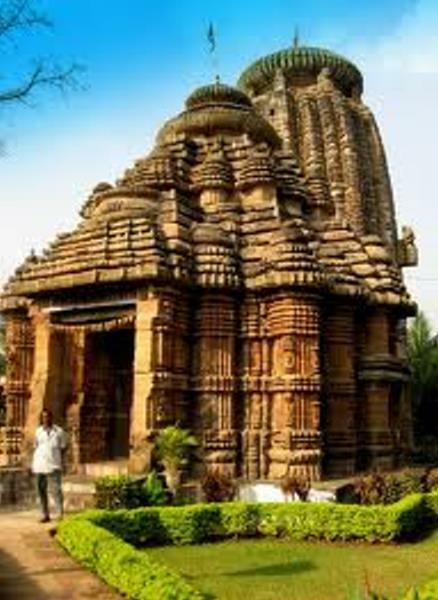 The Lingaraj temple at Bhubaneswar boasts of a 150 foot high deul while the Janannath Temple at Puri is about 200 feet high and it dominates the skyline of the town. 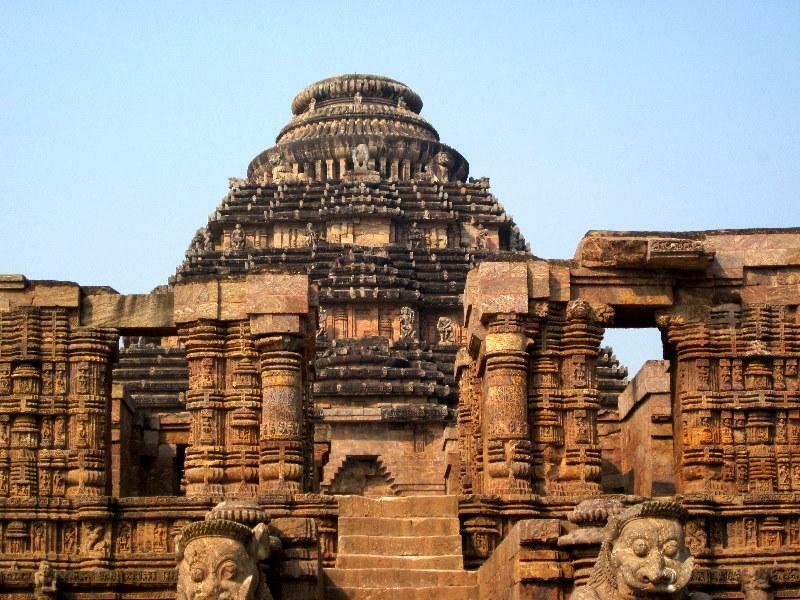 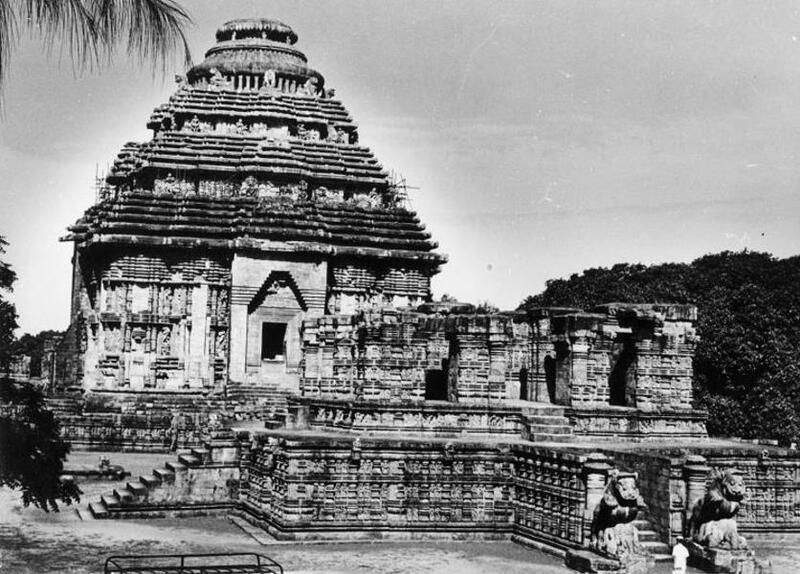 Only a portion of the Sun Temple at Konark, the largest of the temples of the Golden triangle exists today, and it is still staggering in size. 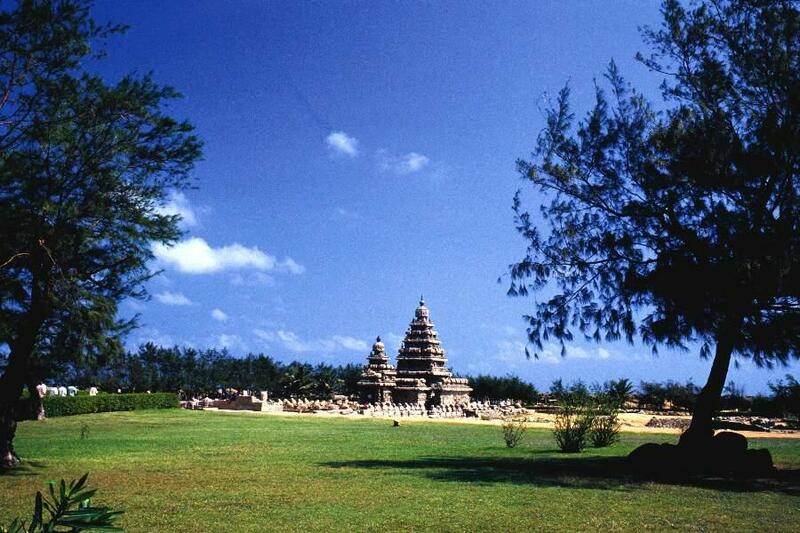 It stands out as a masterpiece in Orissan architecture.